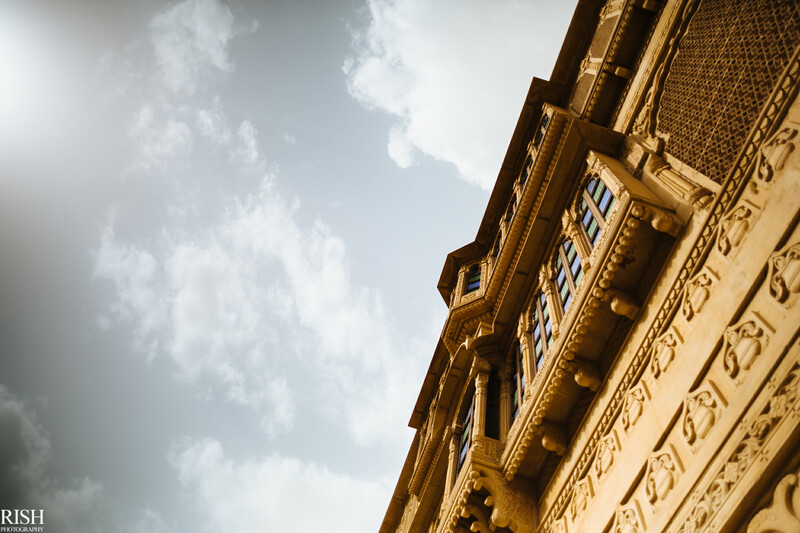 What comes to your mind when you hear this name? 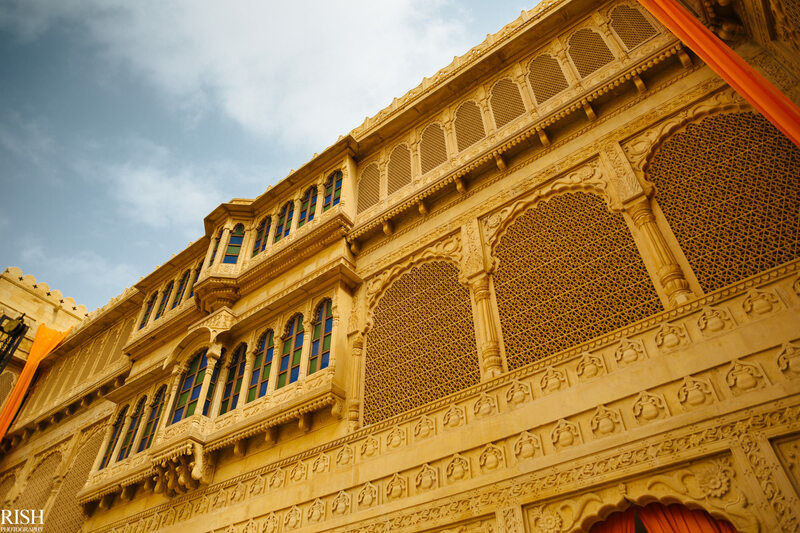 A city built along the Thar Desert, Jaisalmer is one of India’s most beautiful cities filled with history, tradition, and palaces. 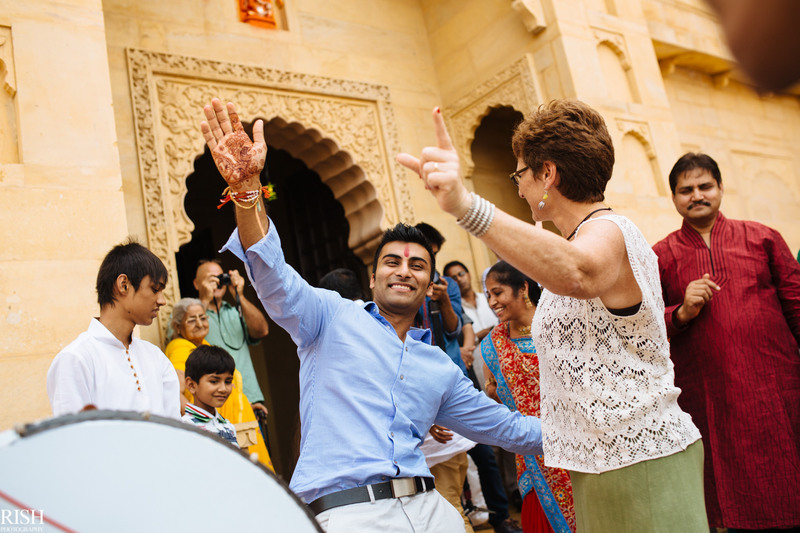 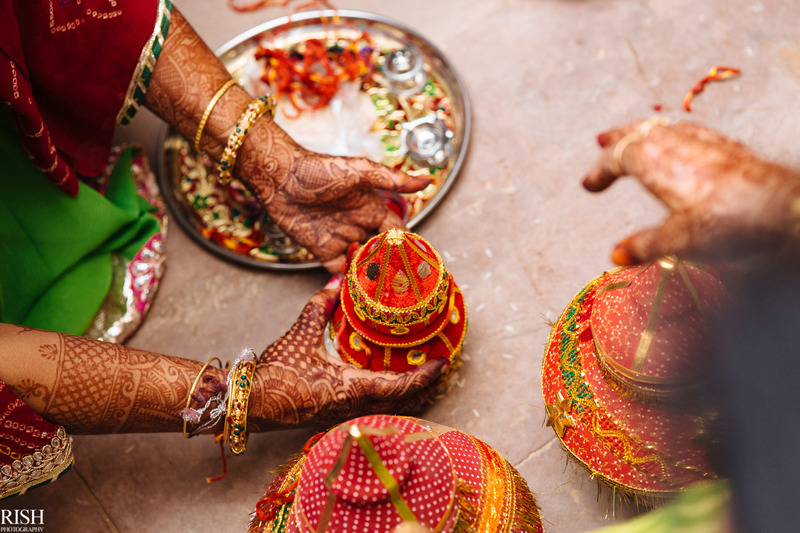 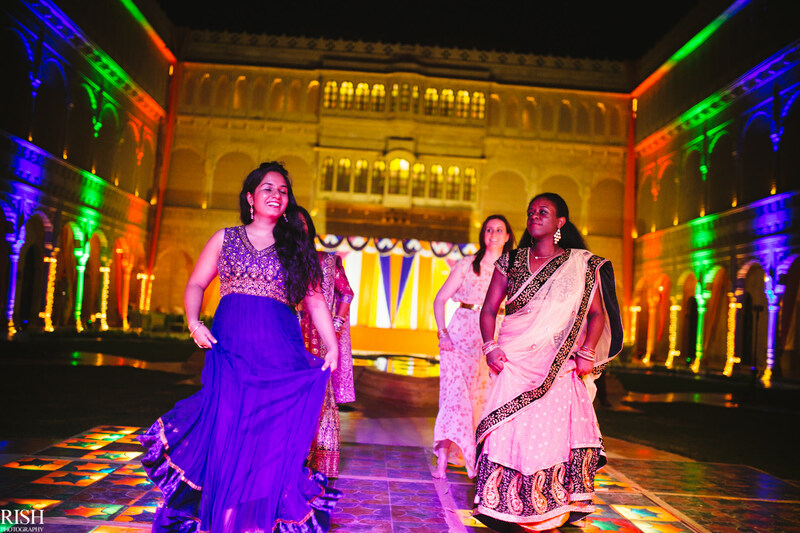 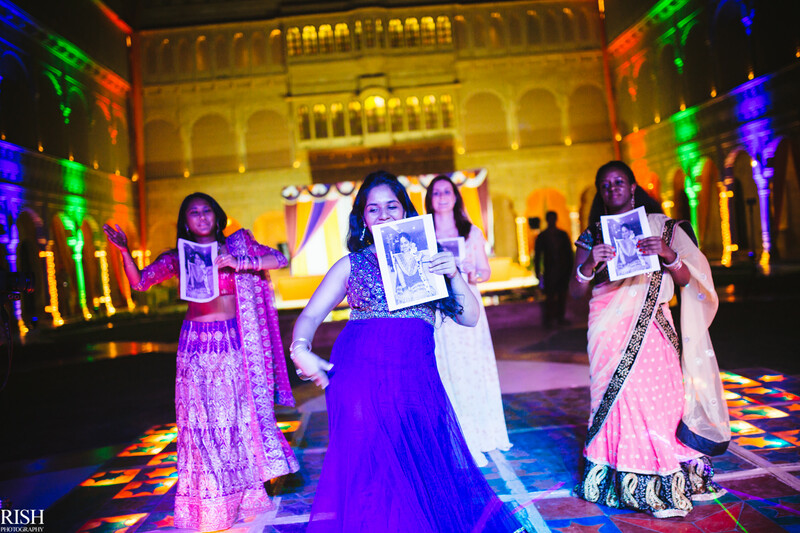 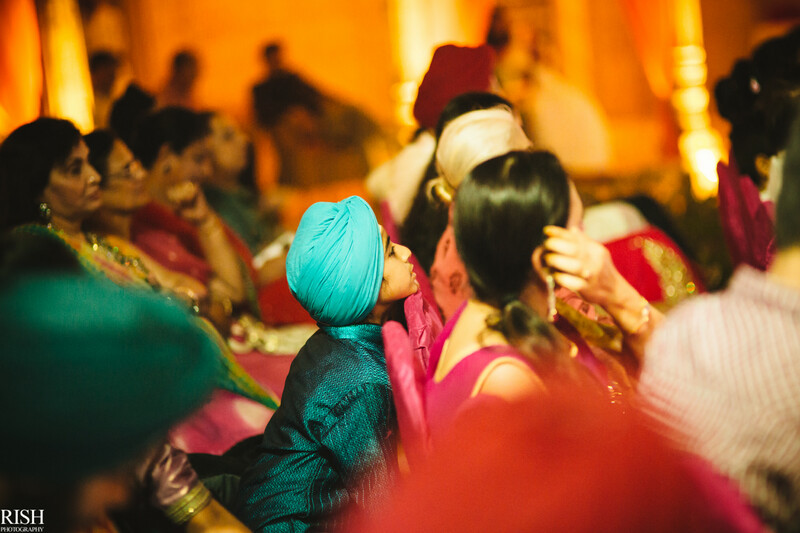 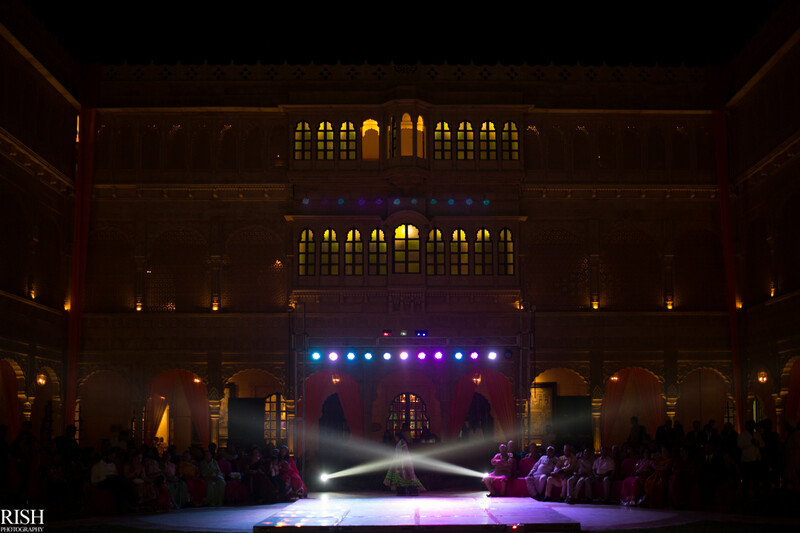 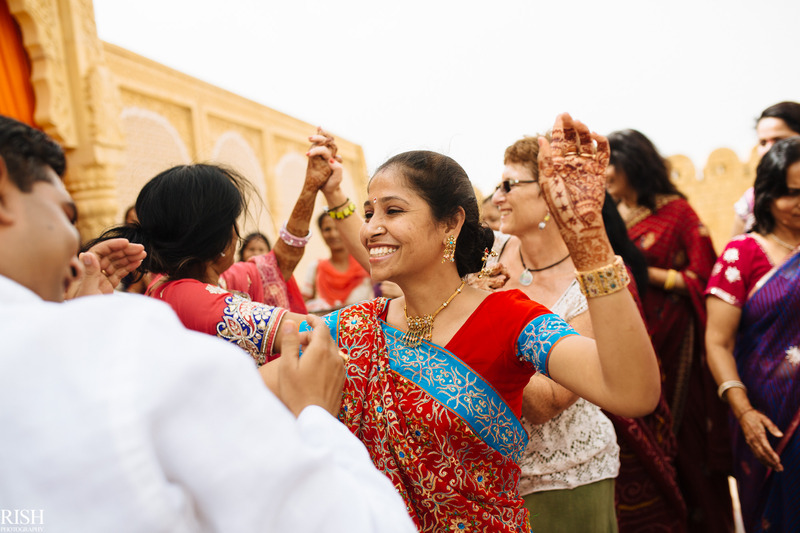 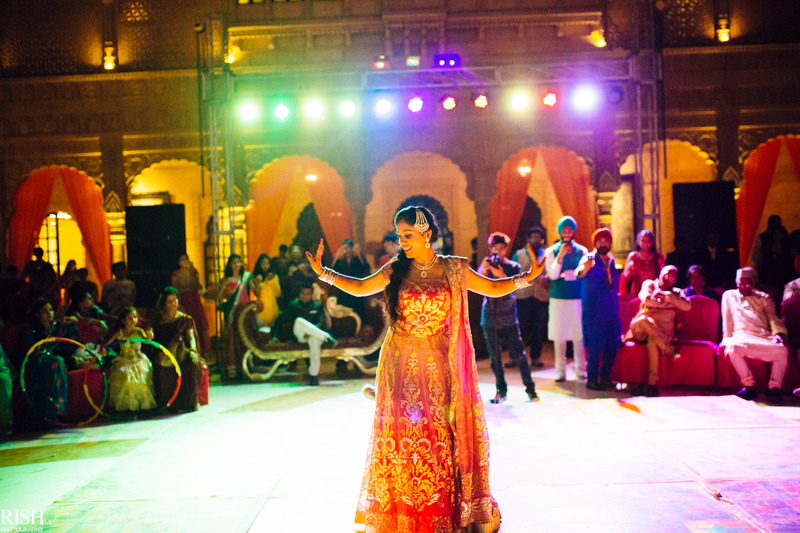 A perfect destination for Indian Weddings as well. 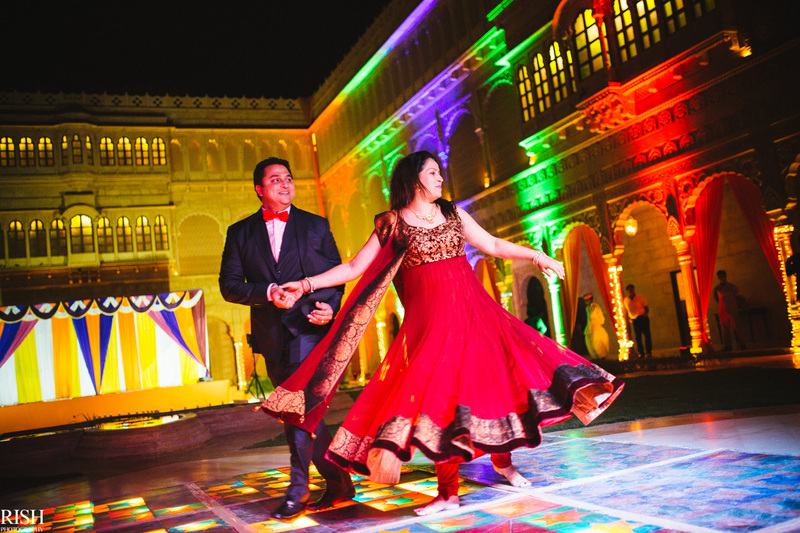 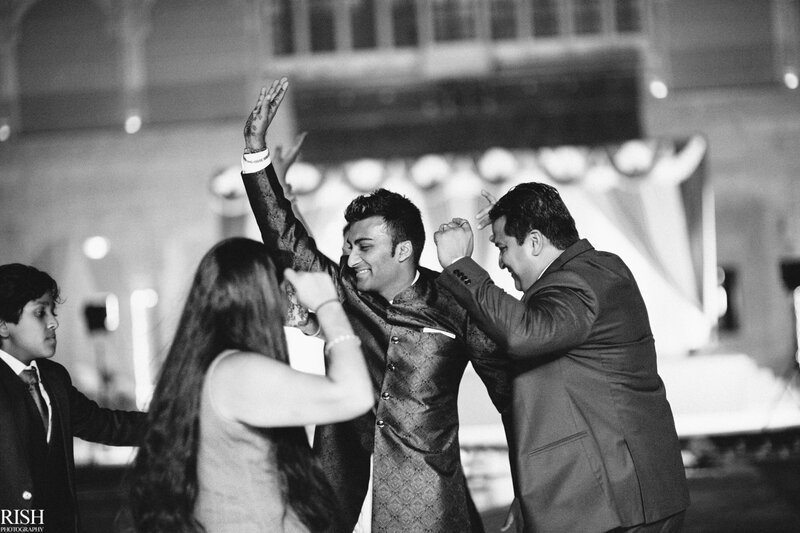 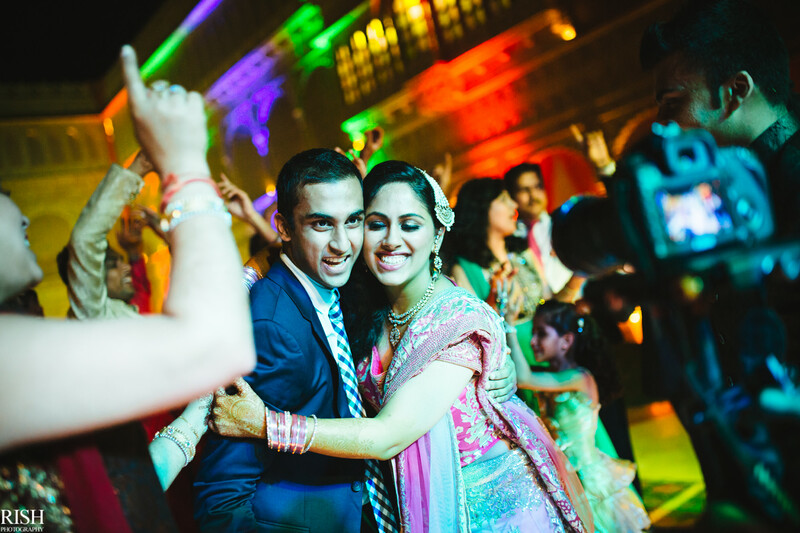 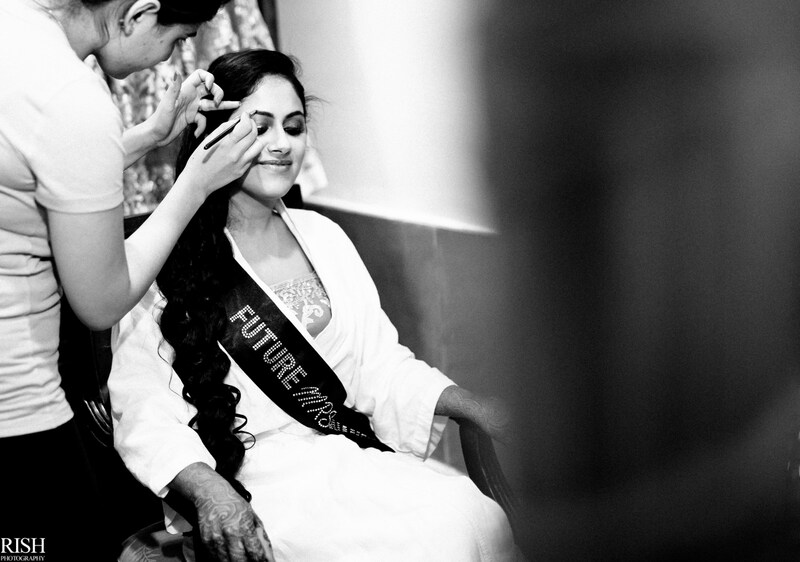 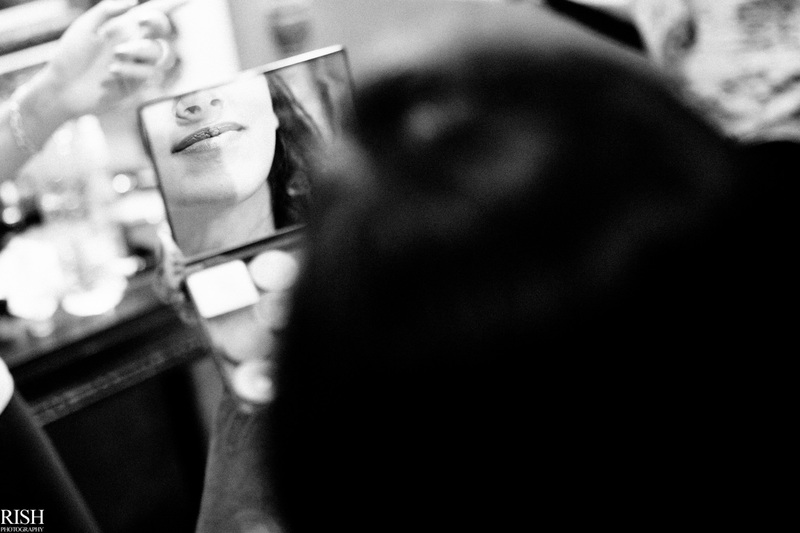 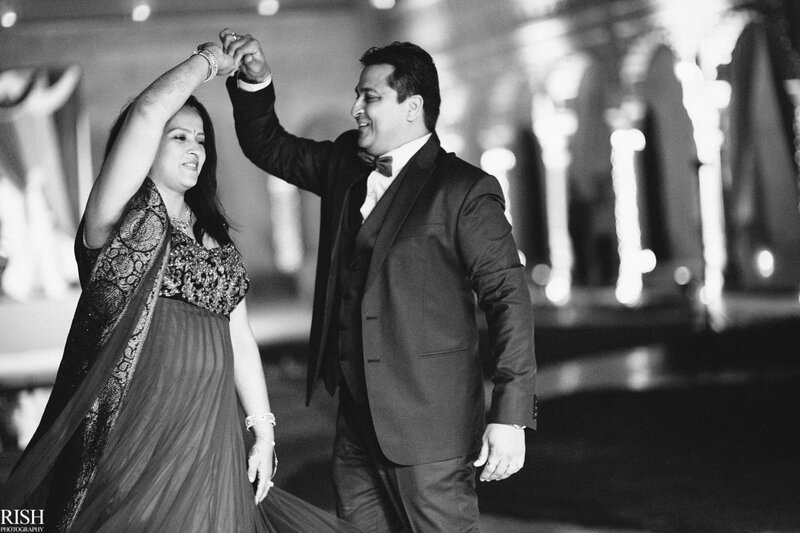 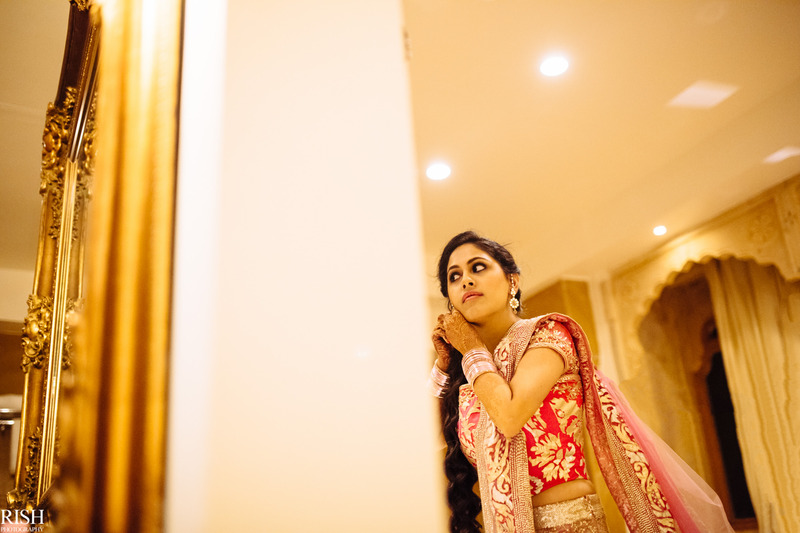 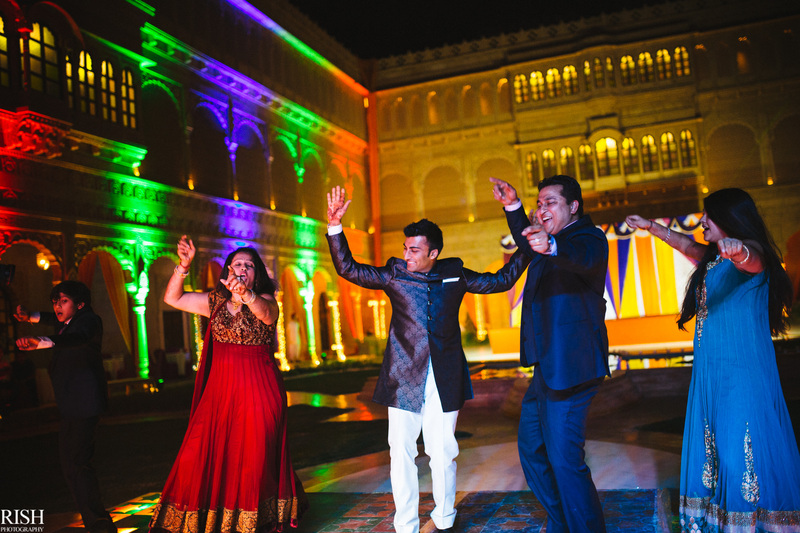 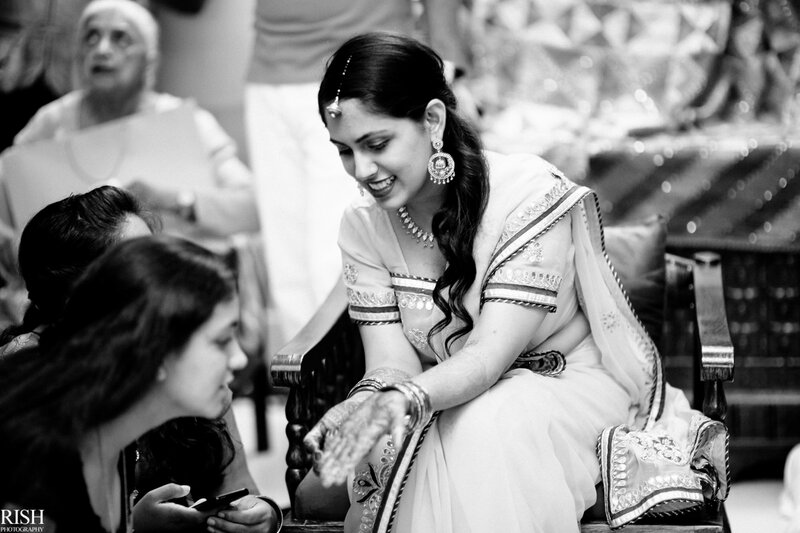 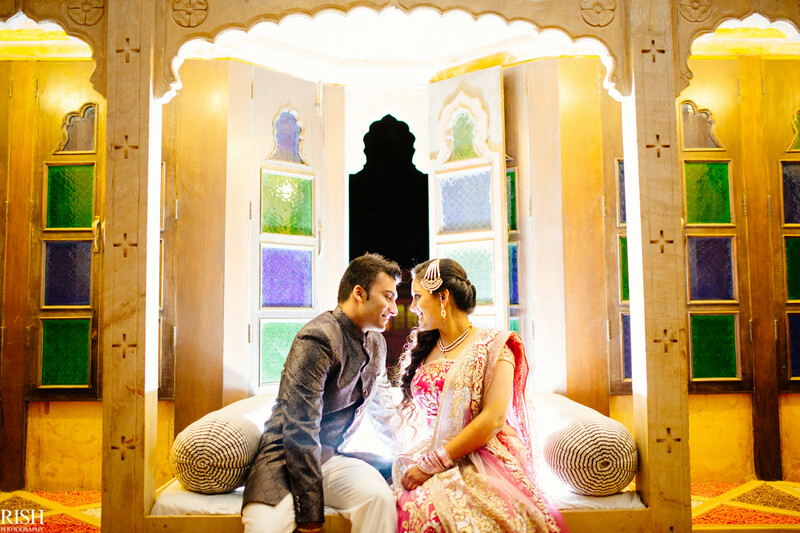 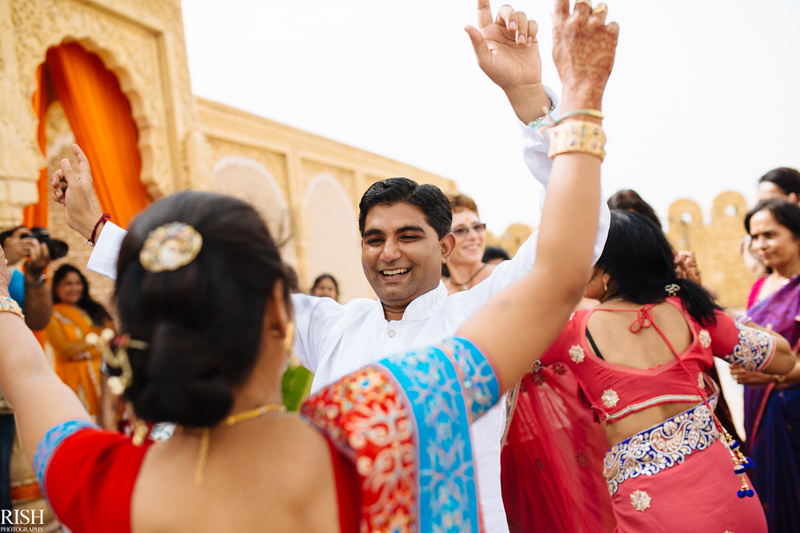 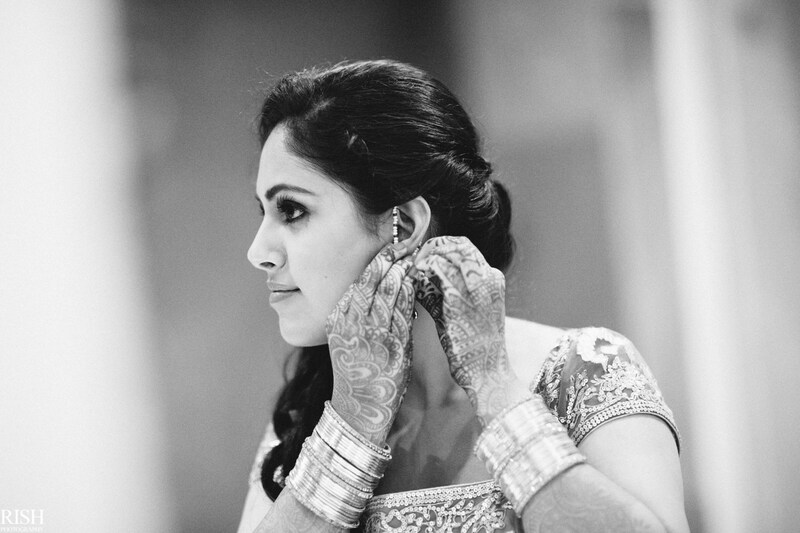 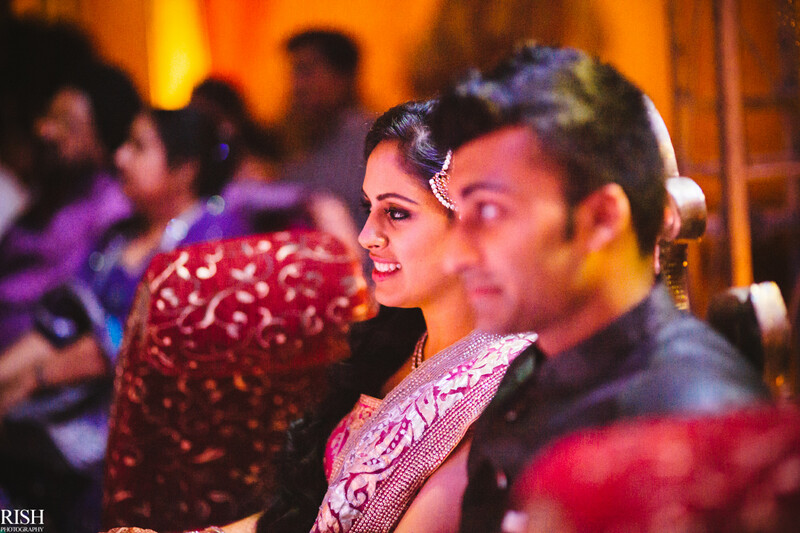 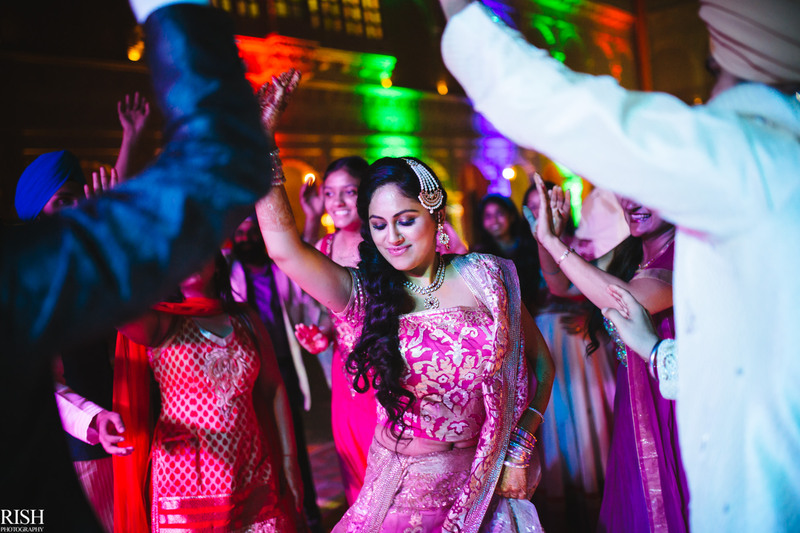 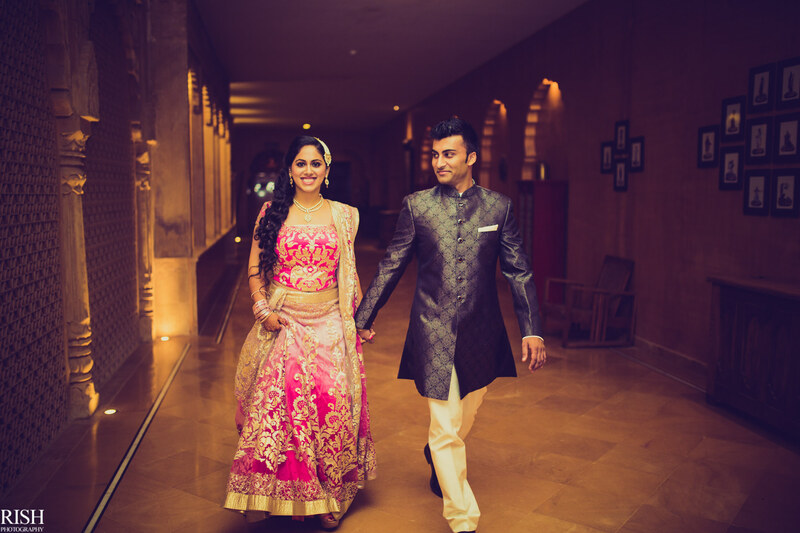 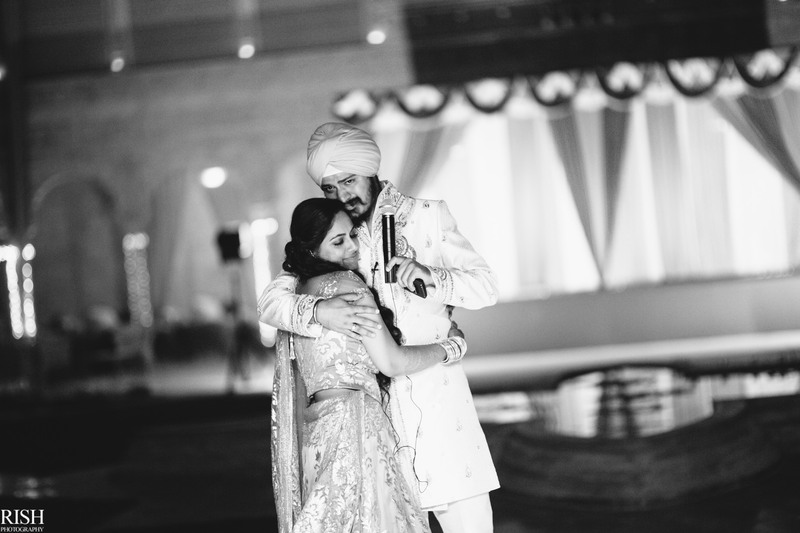 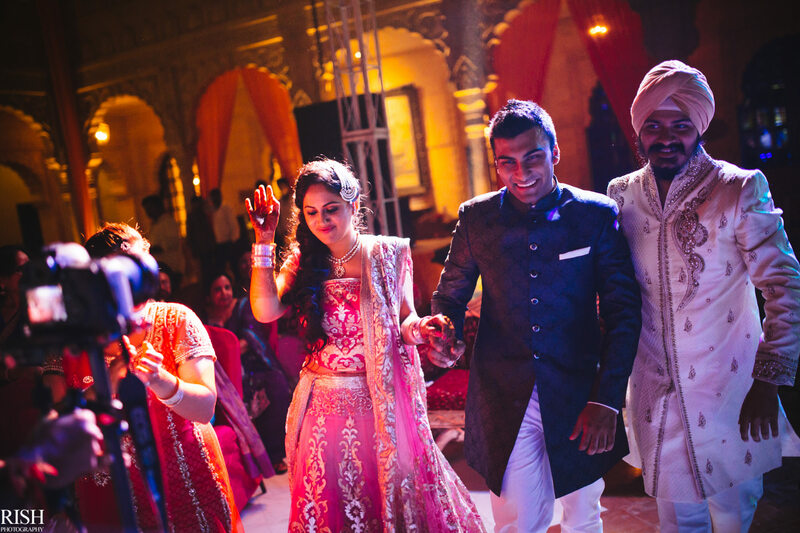 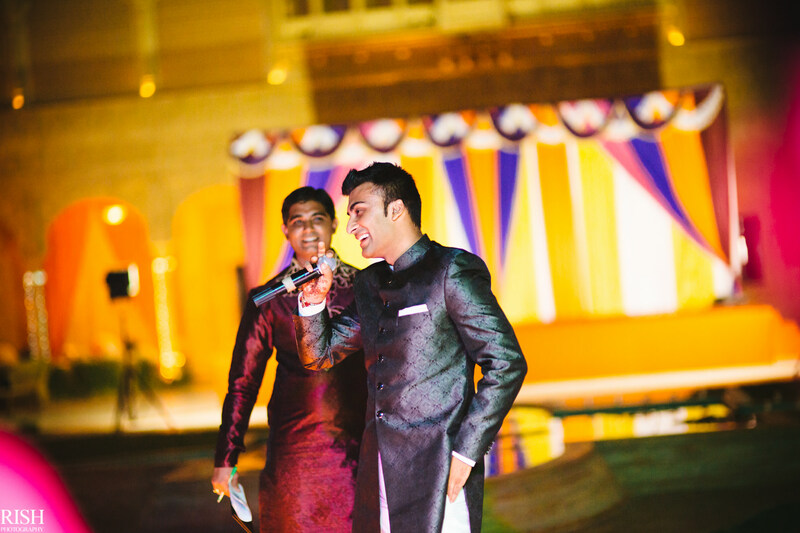 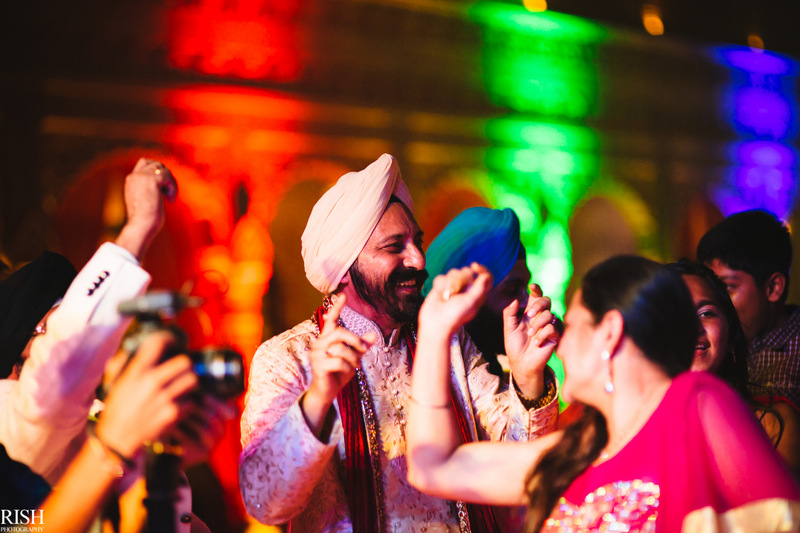 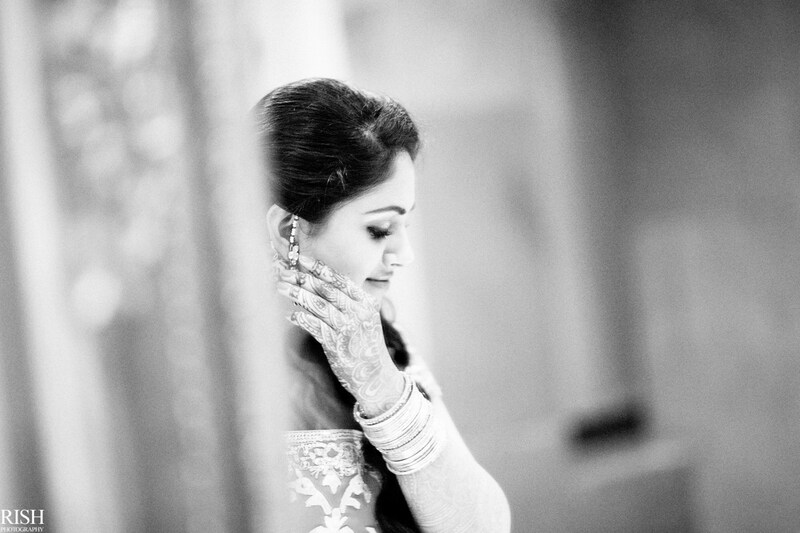 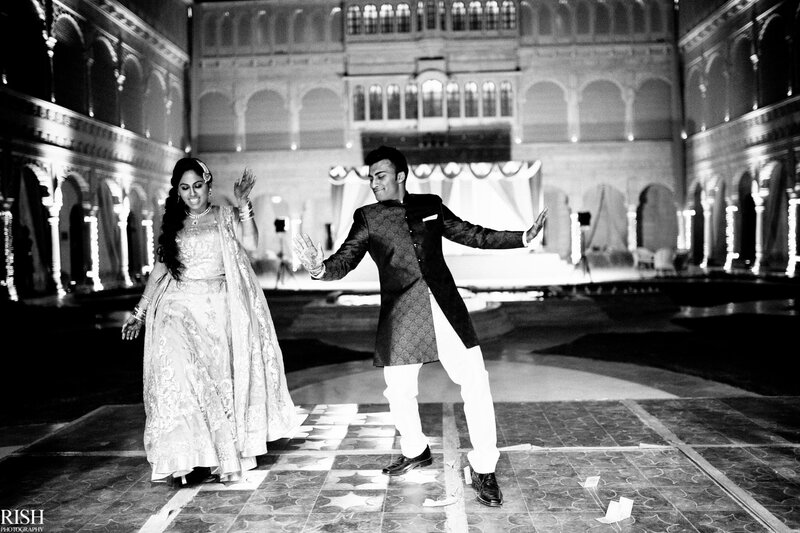 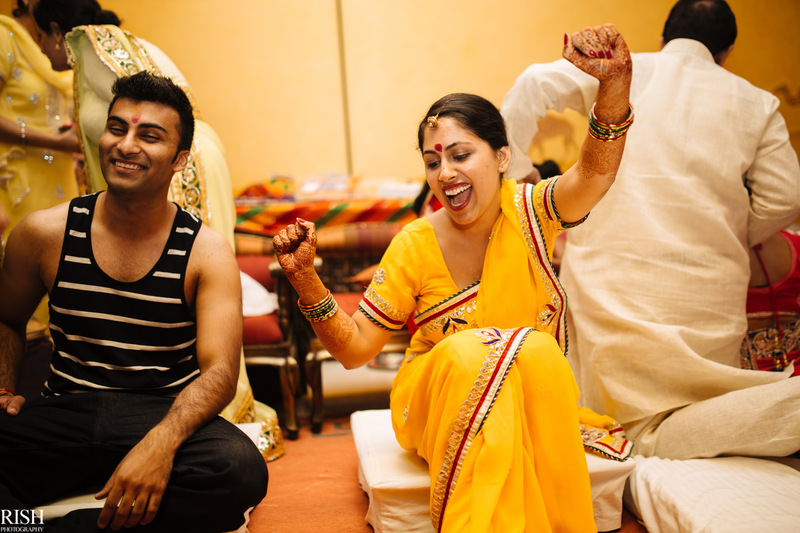 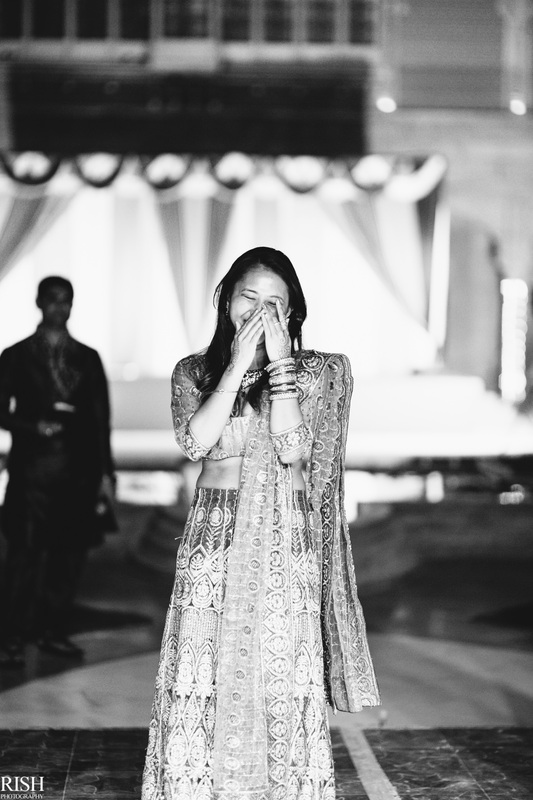 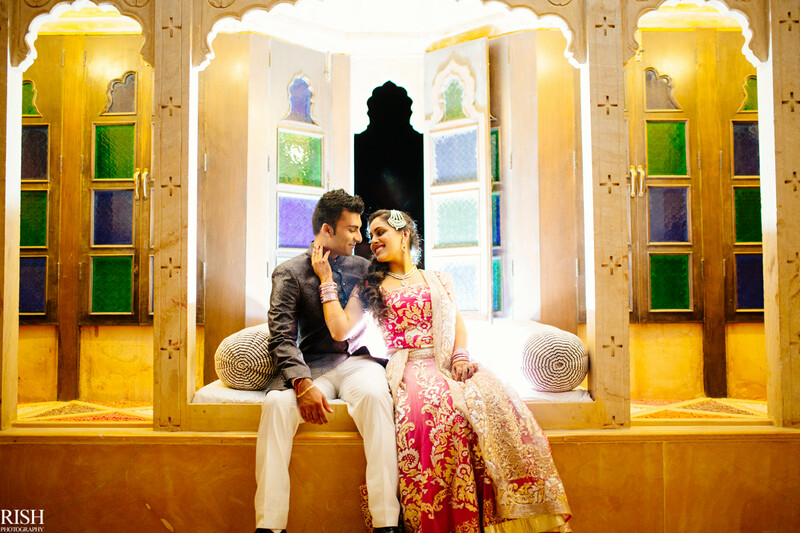 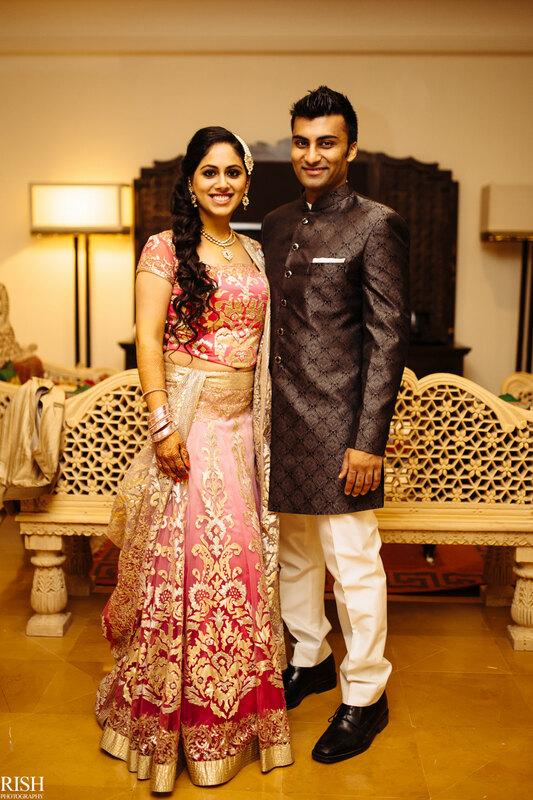 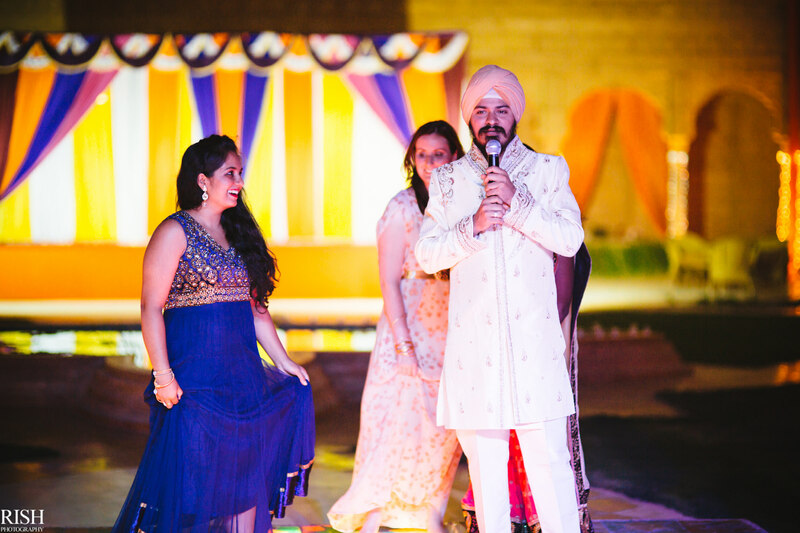 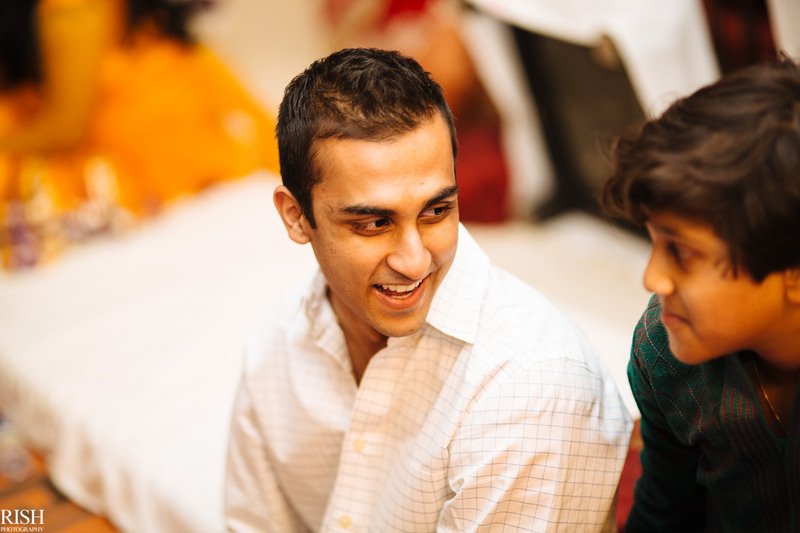 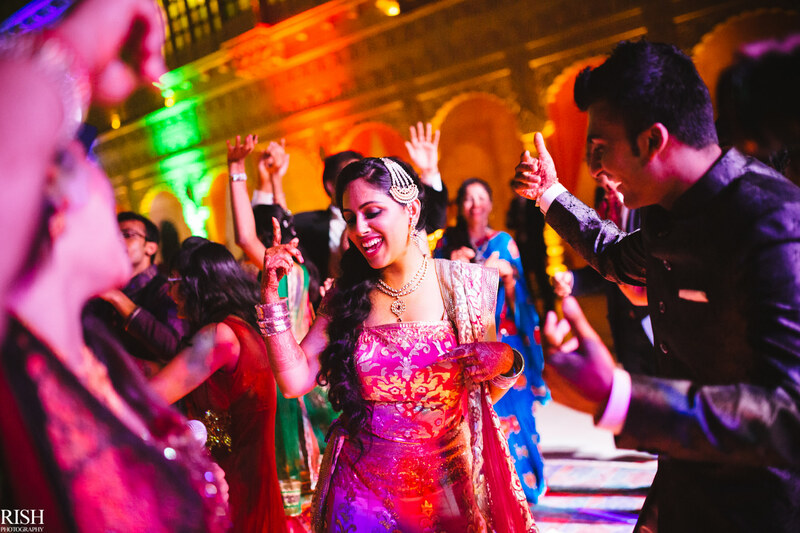 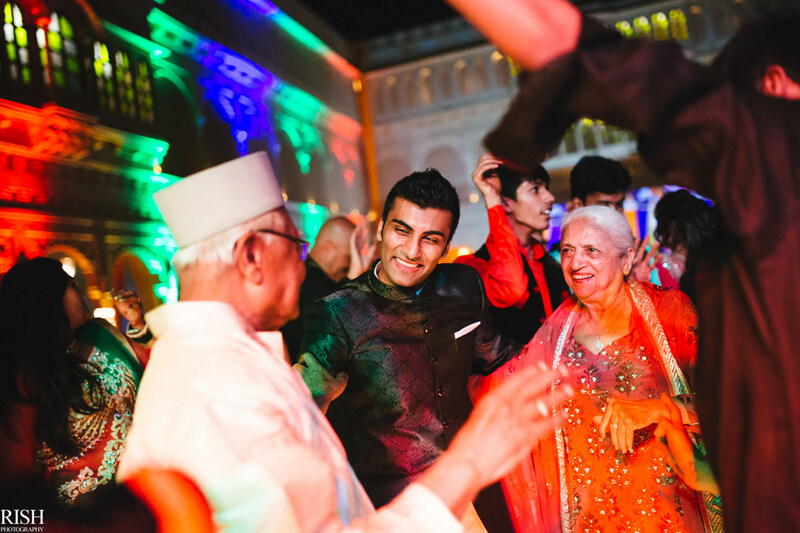 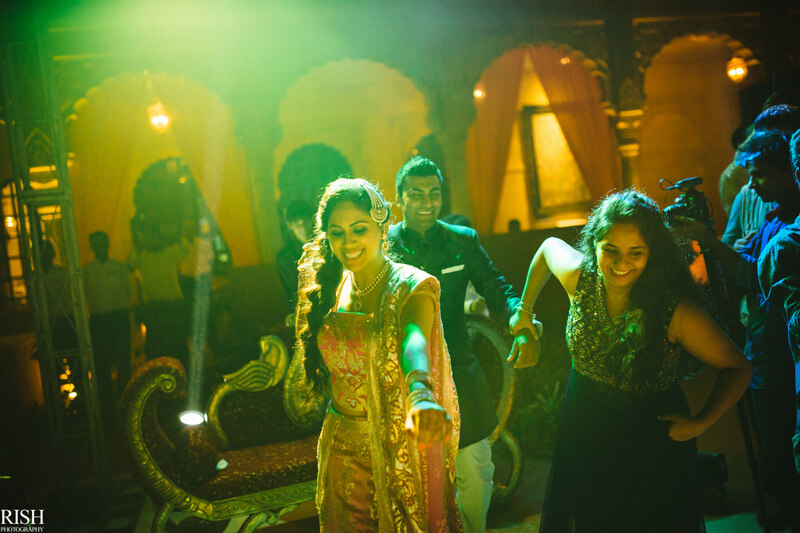 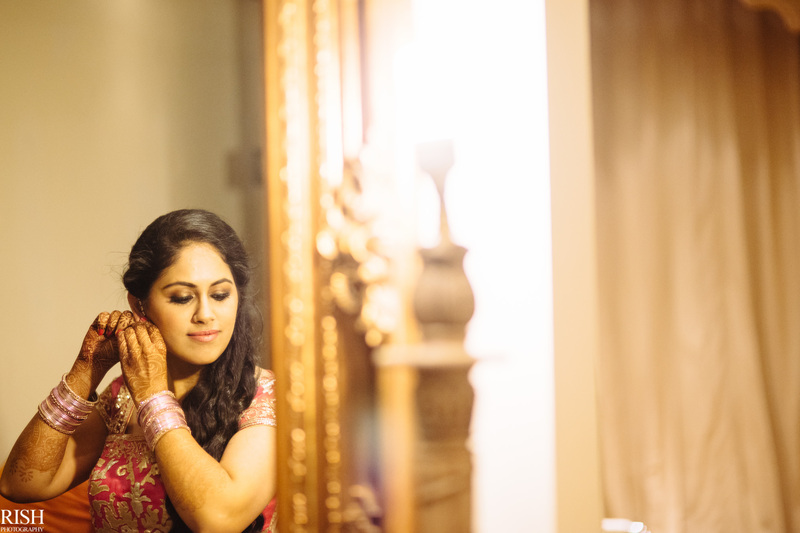 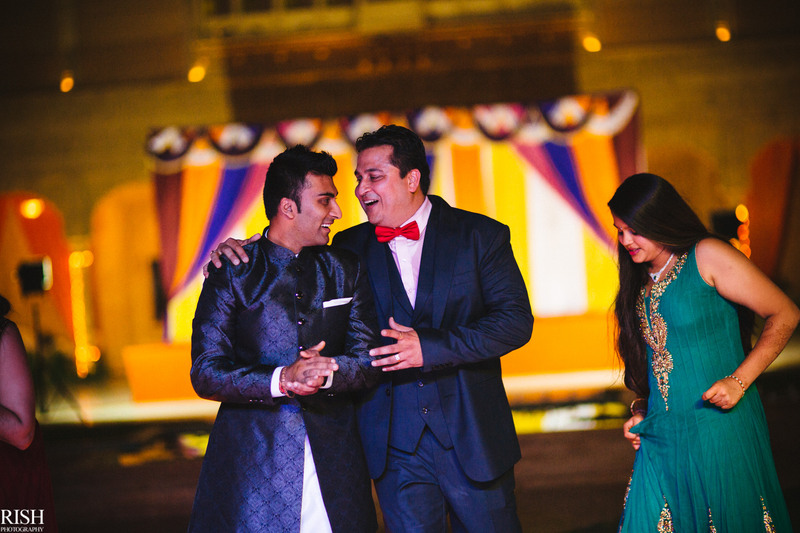 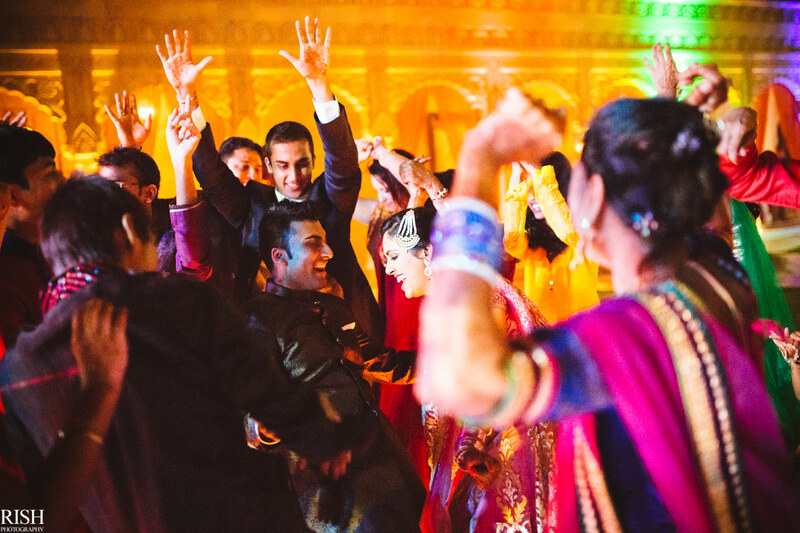 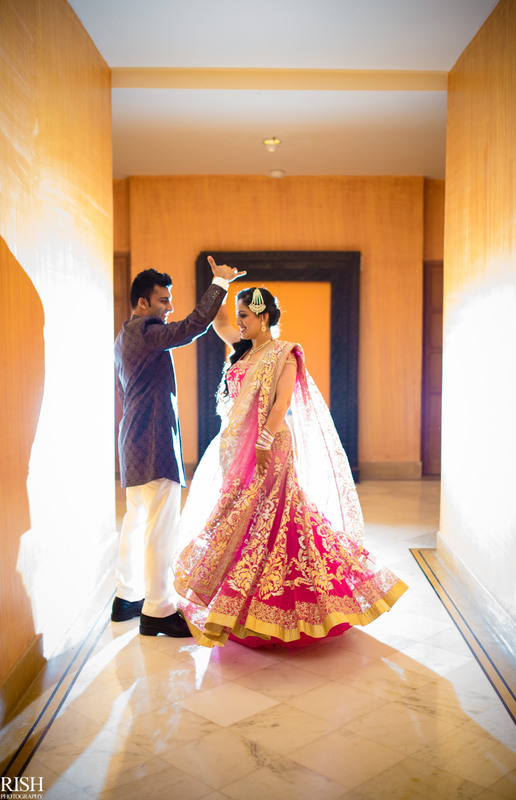 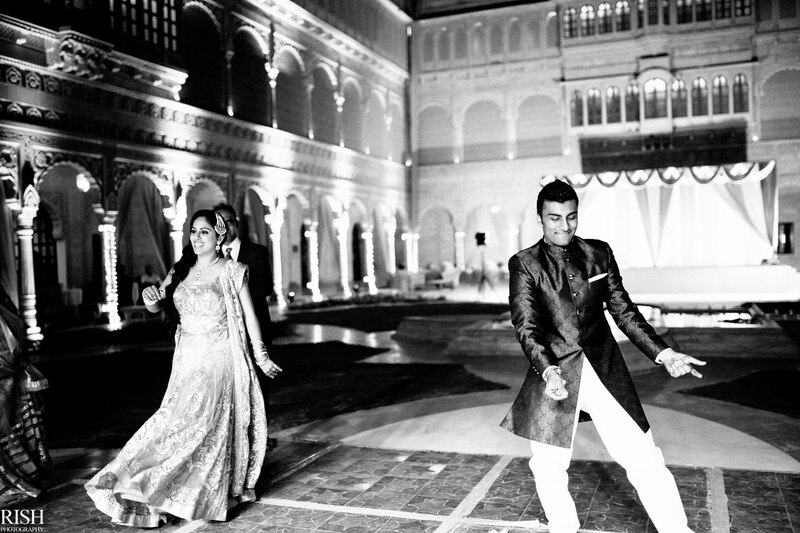 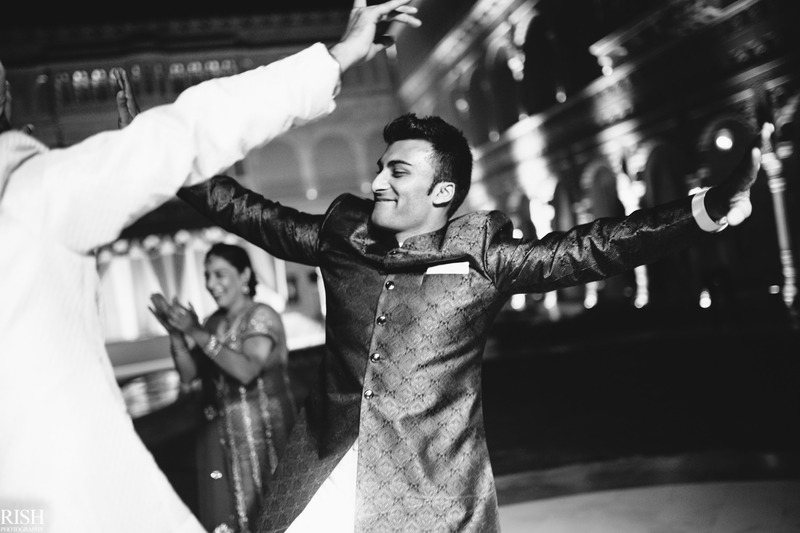 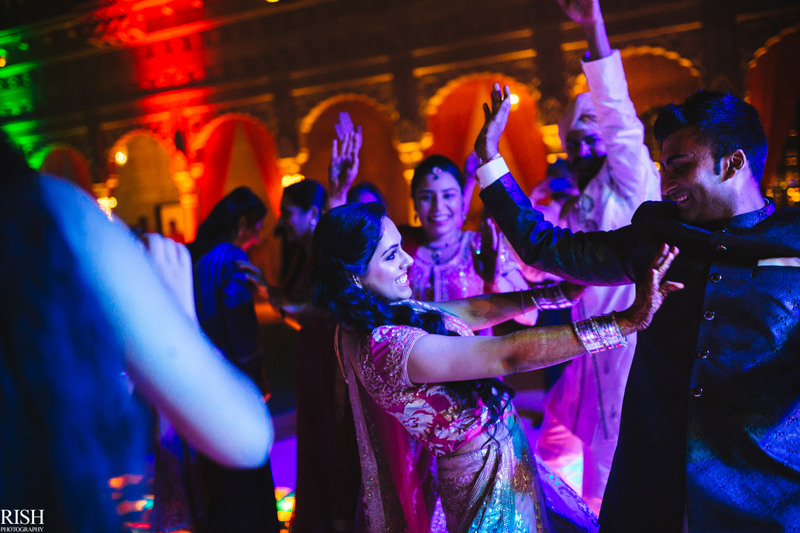 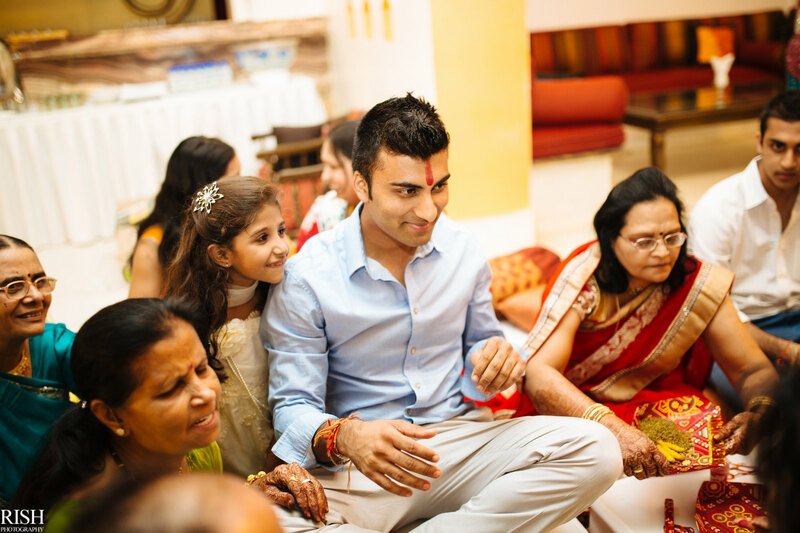 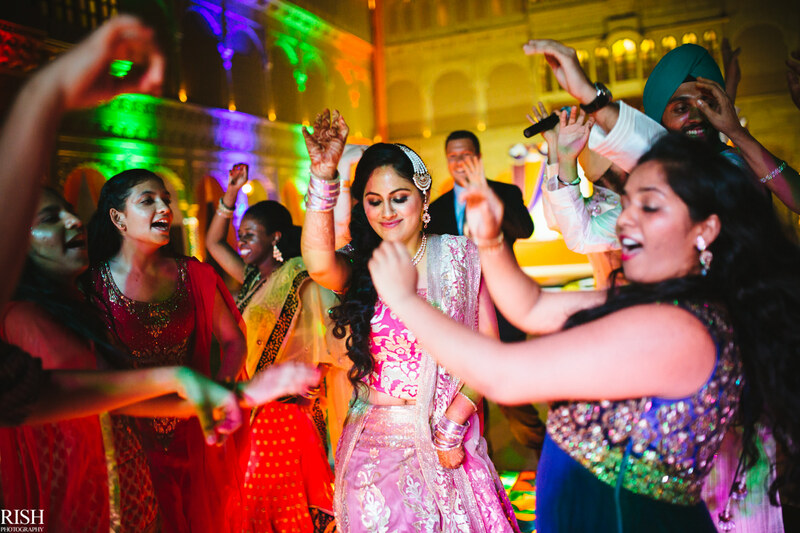 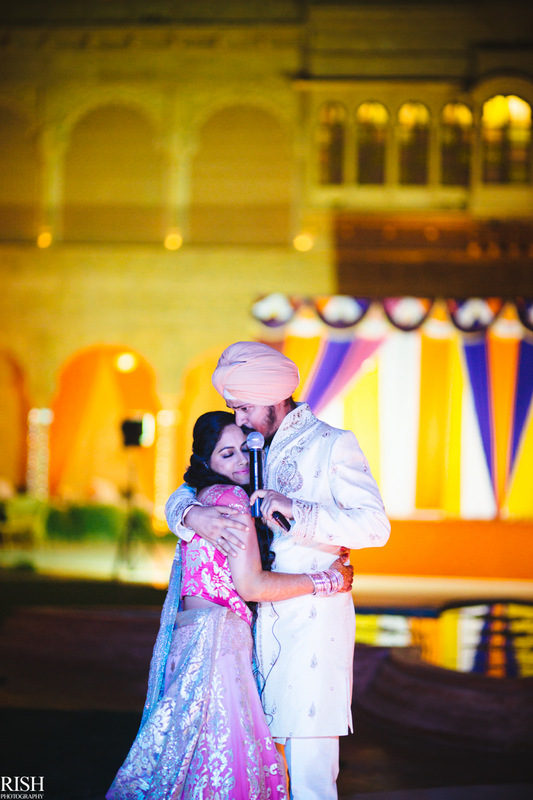 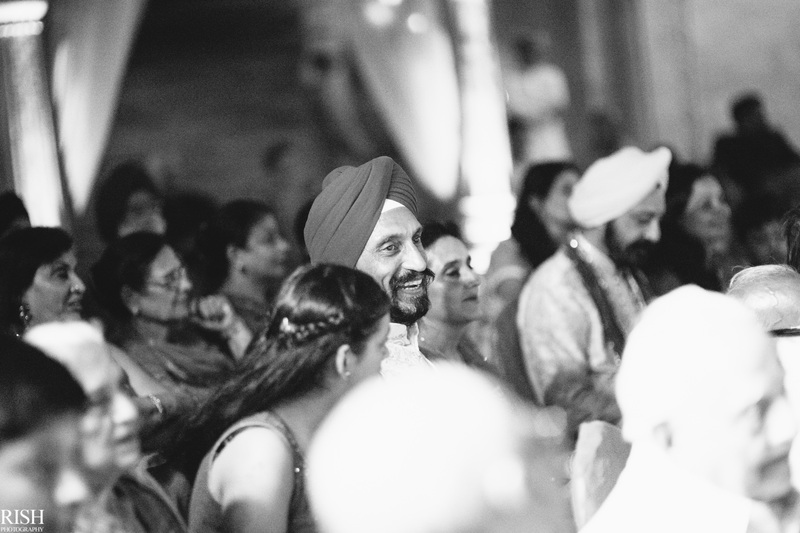 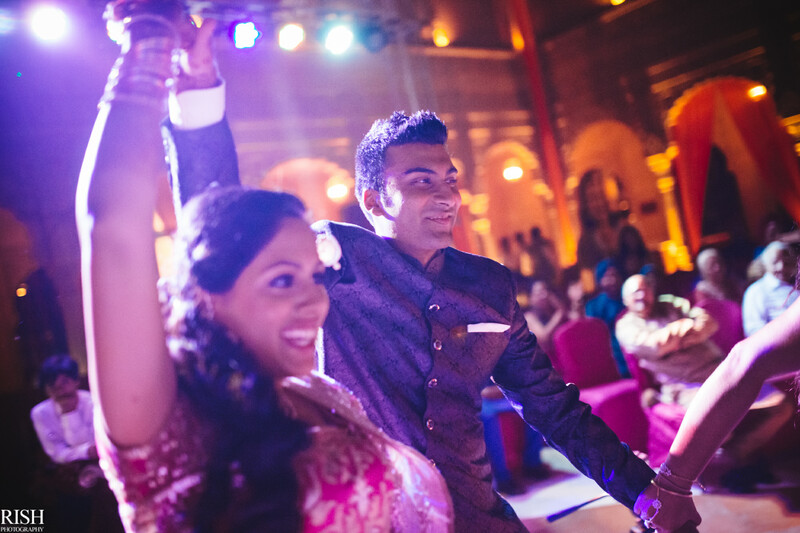 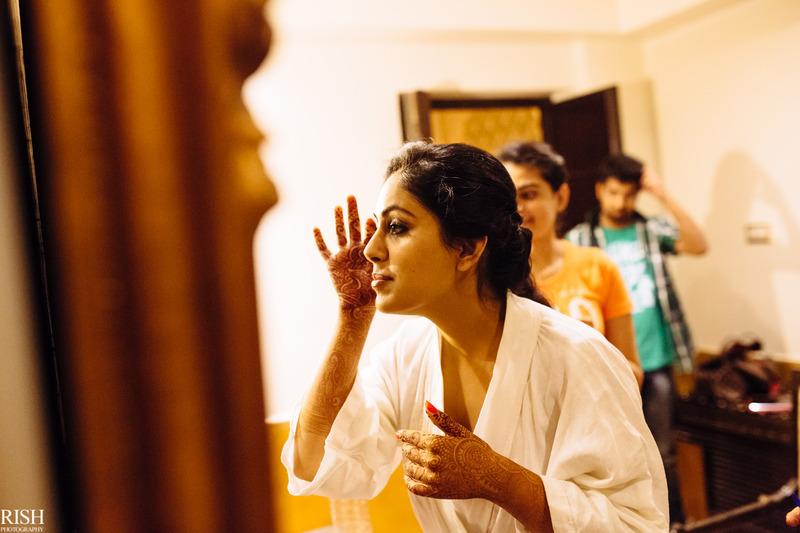 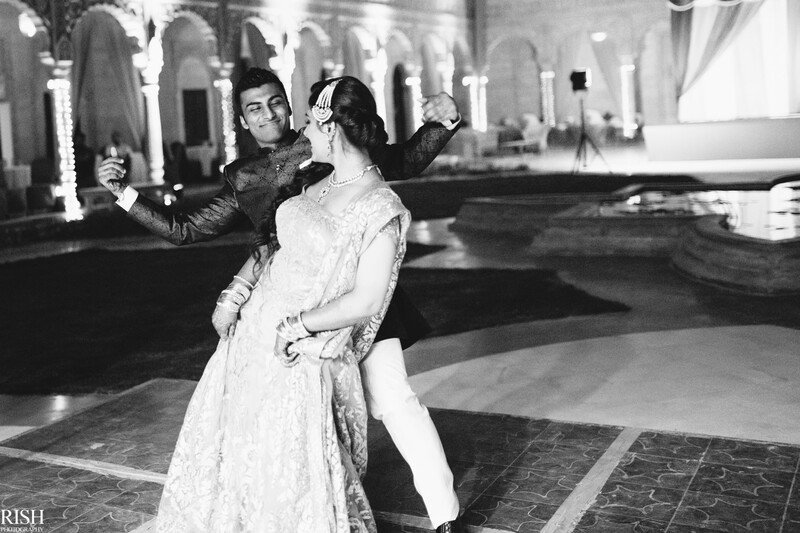 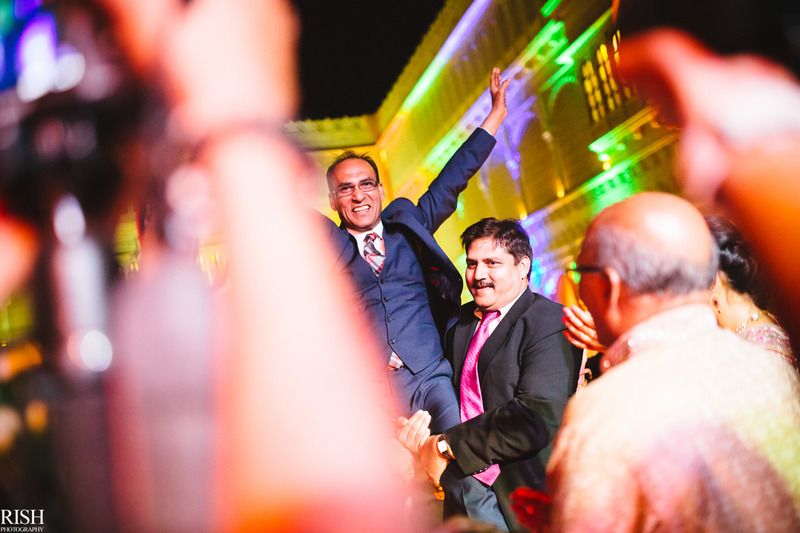 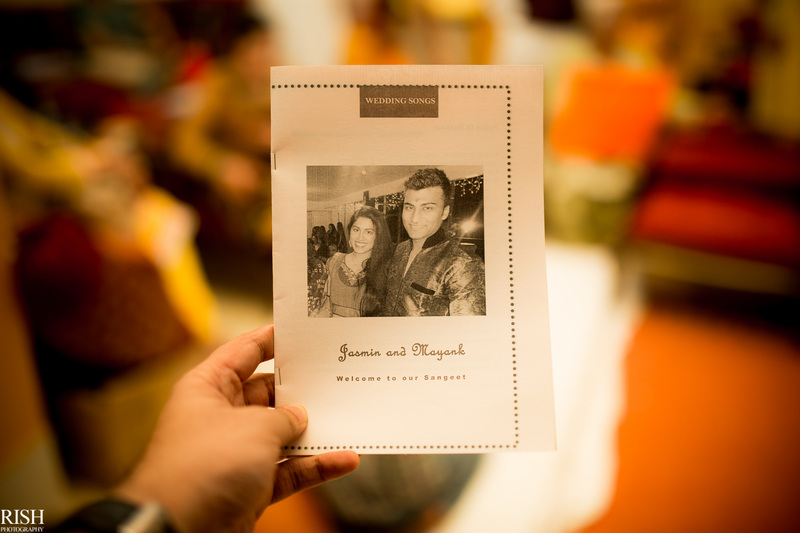 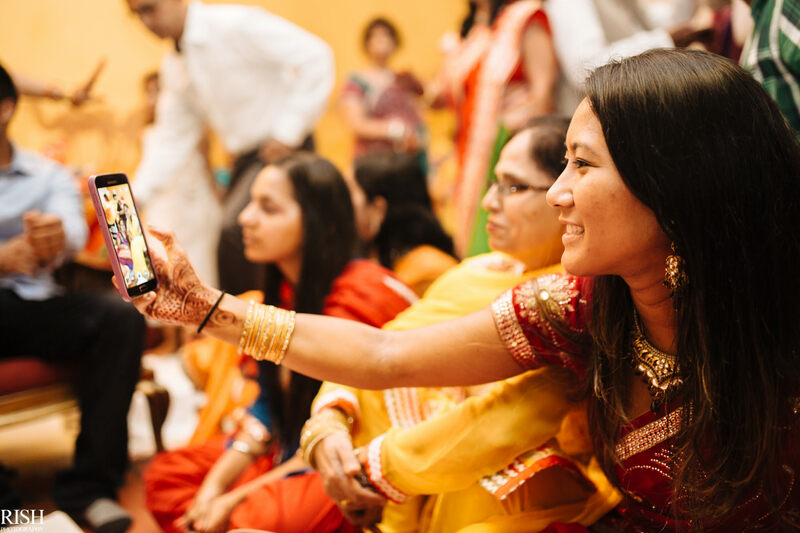 Jasmin & Mayank got in touch with me earlier this year for their wedding. 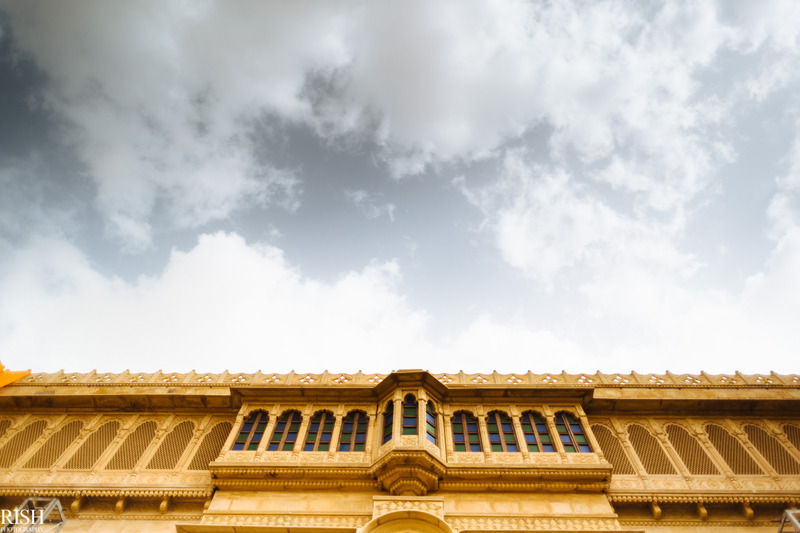 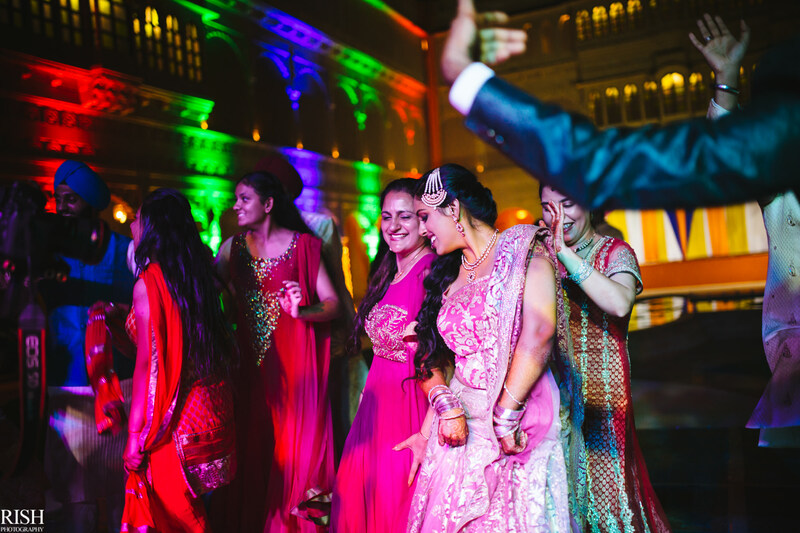 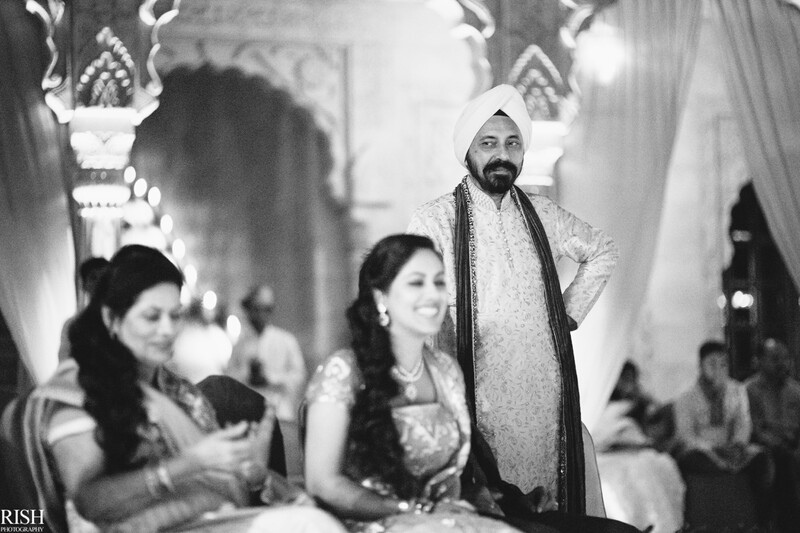 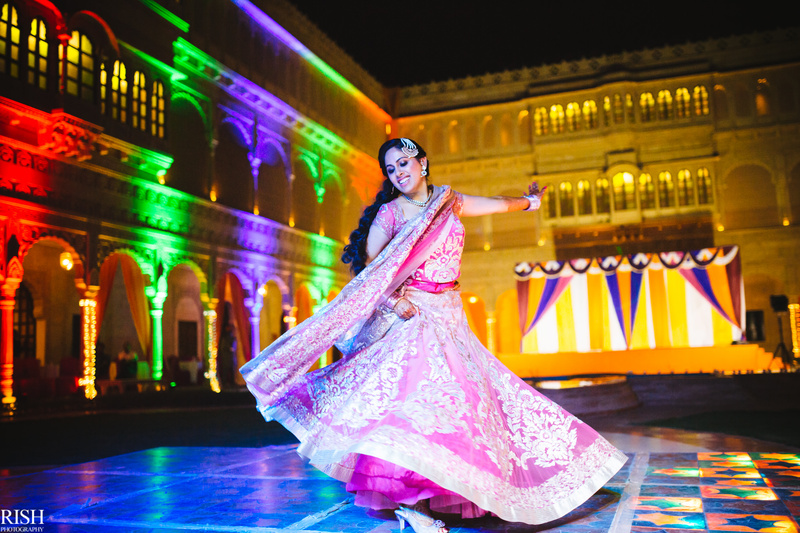 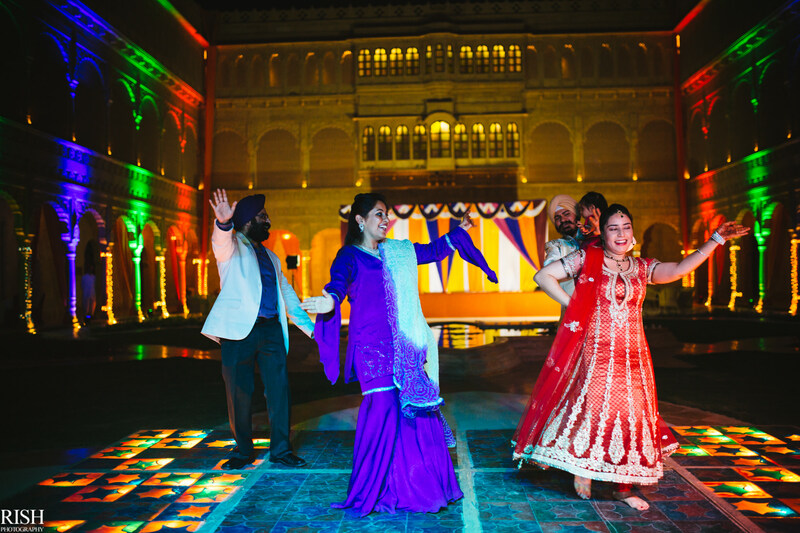 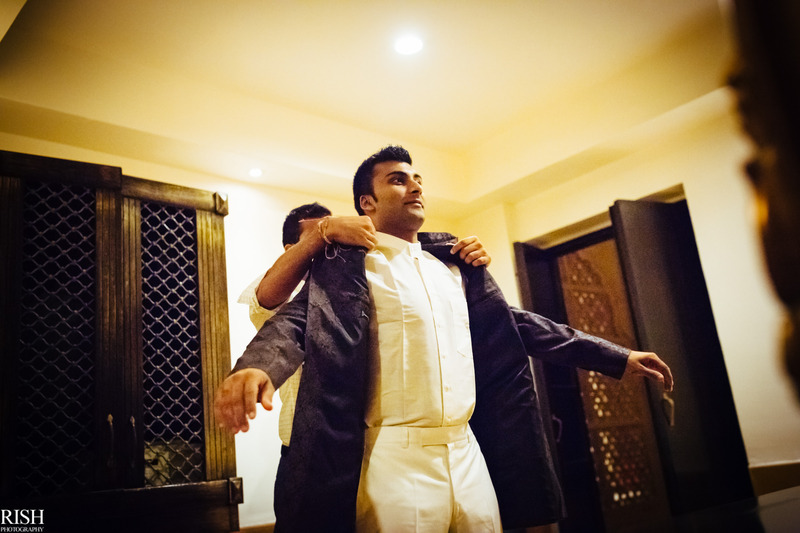 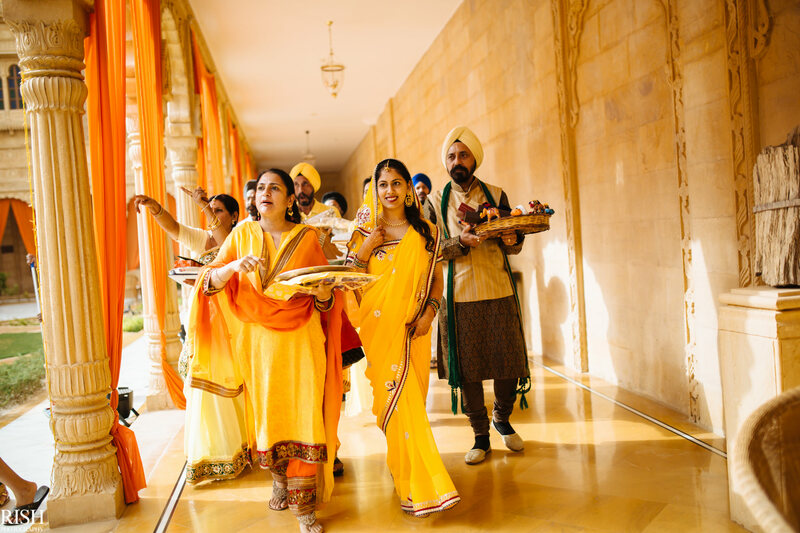 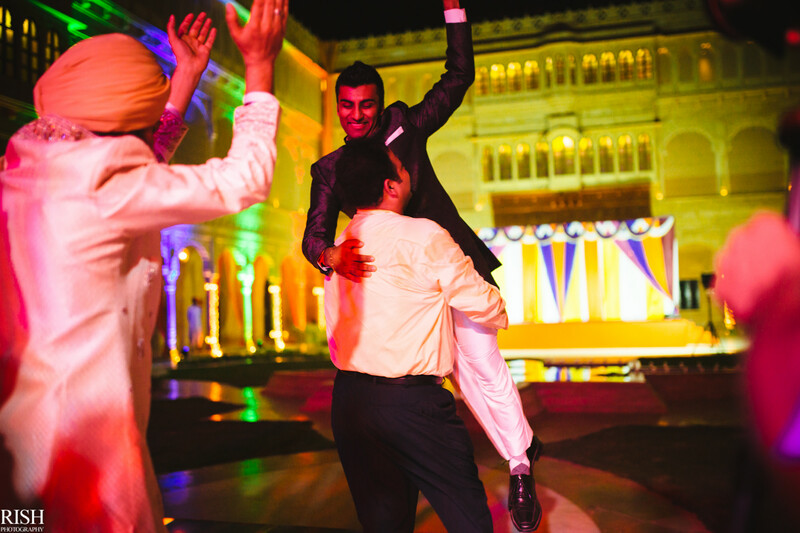 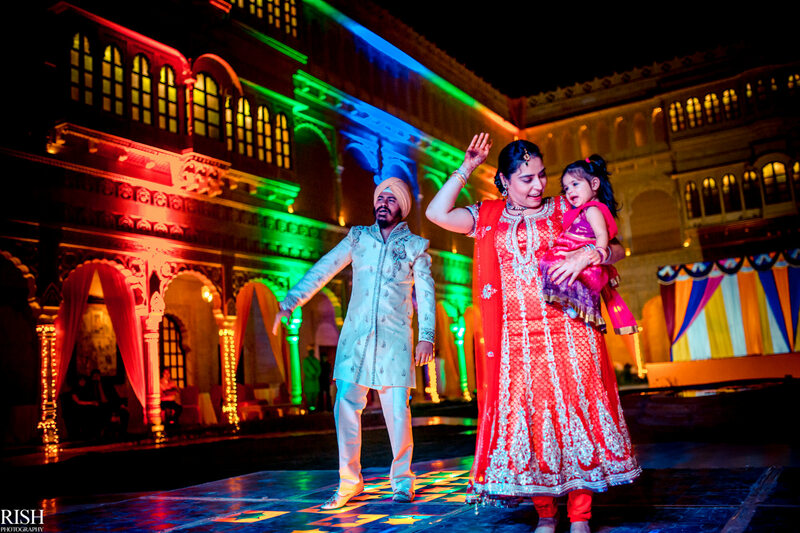 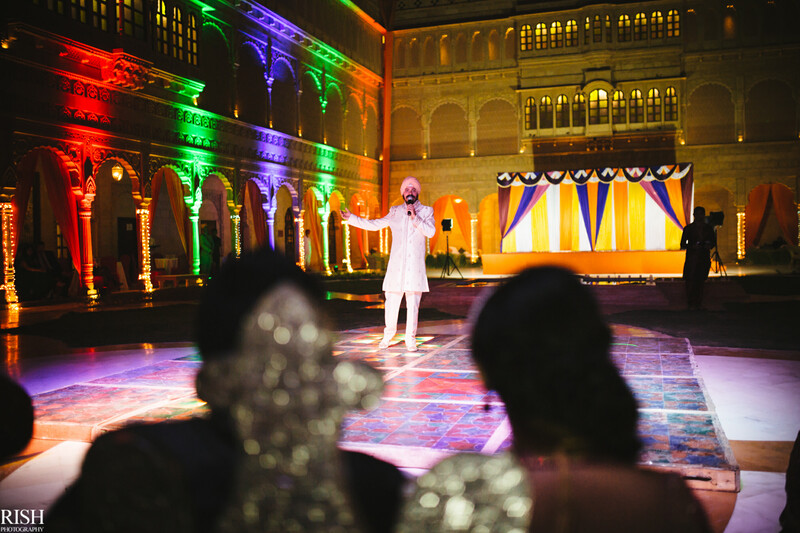 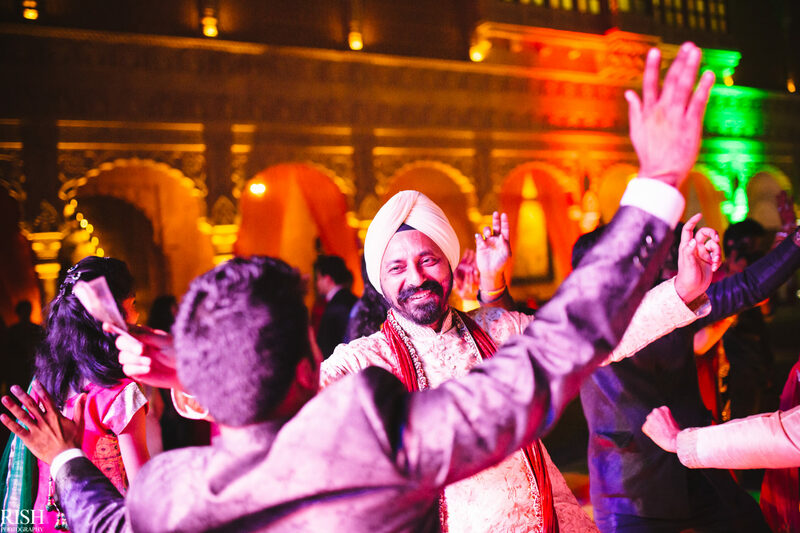 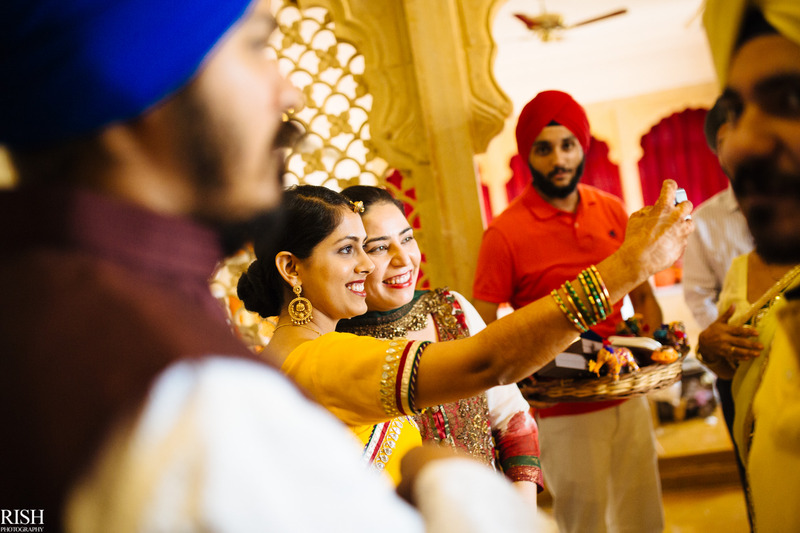 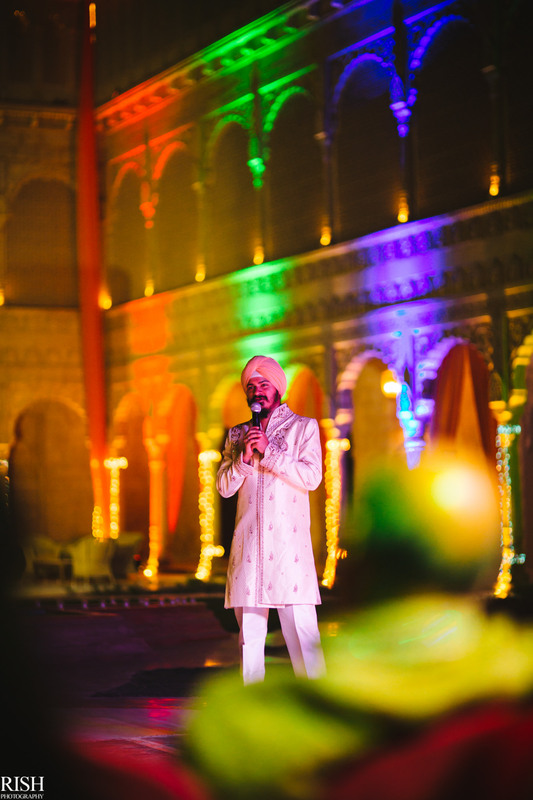 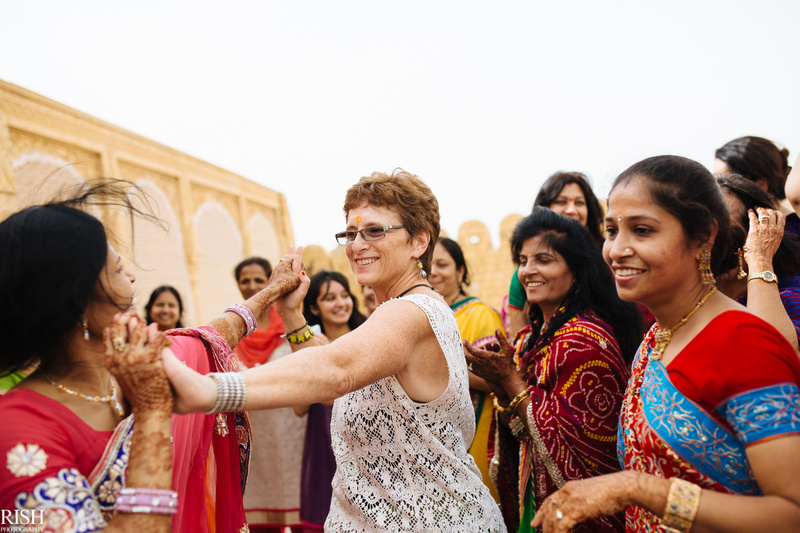 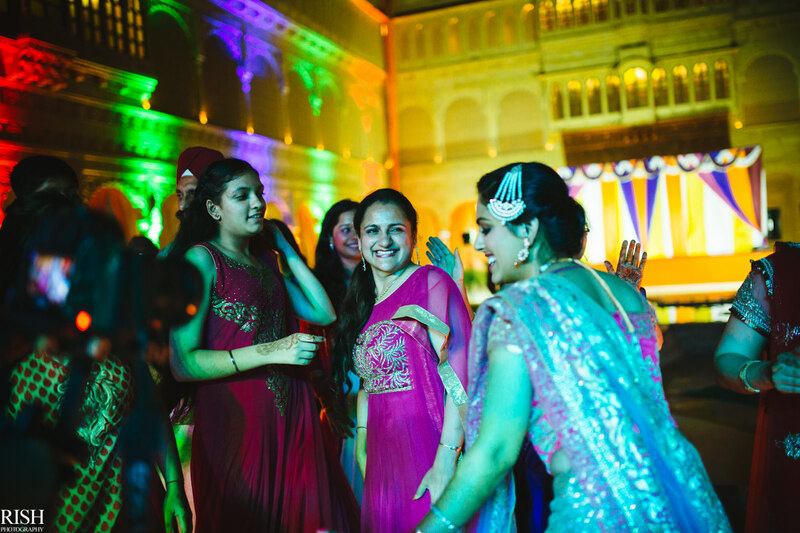 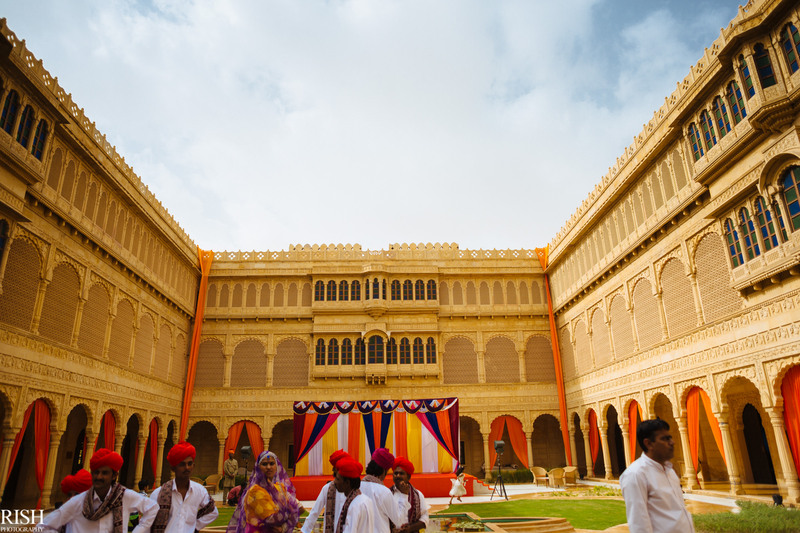 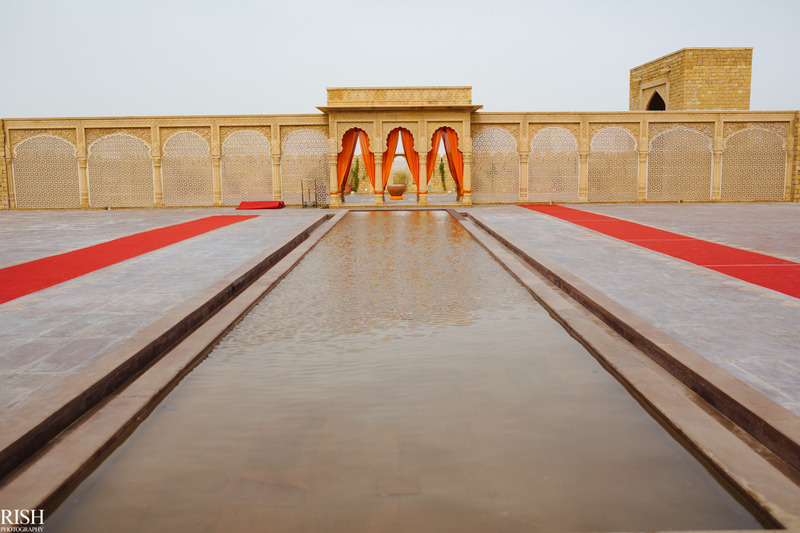 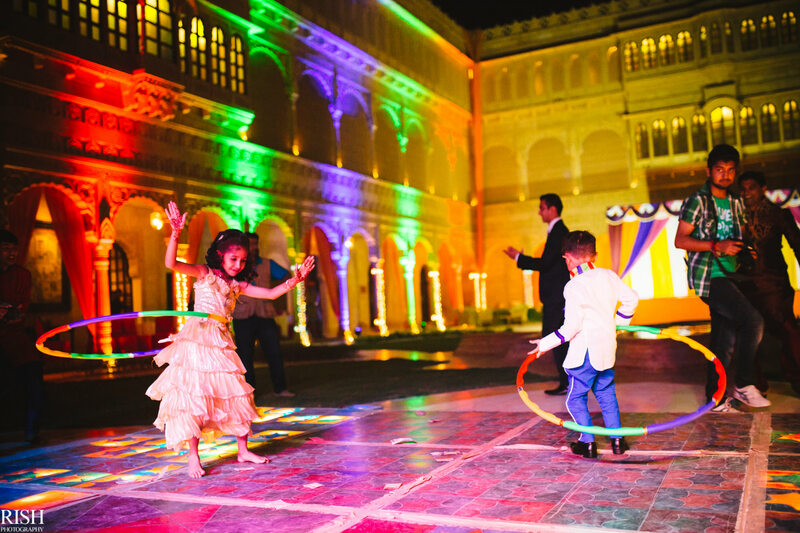 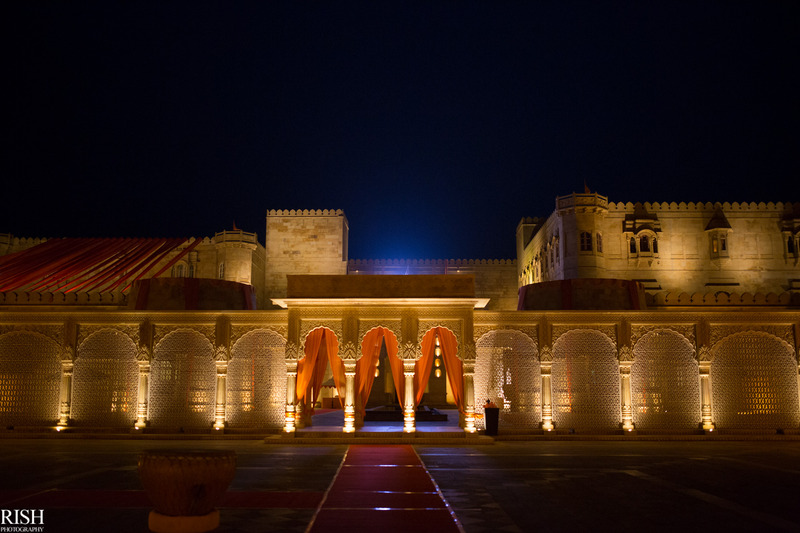 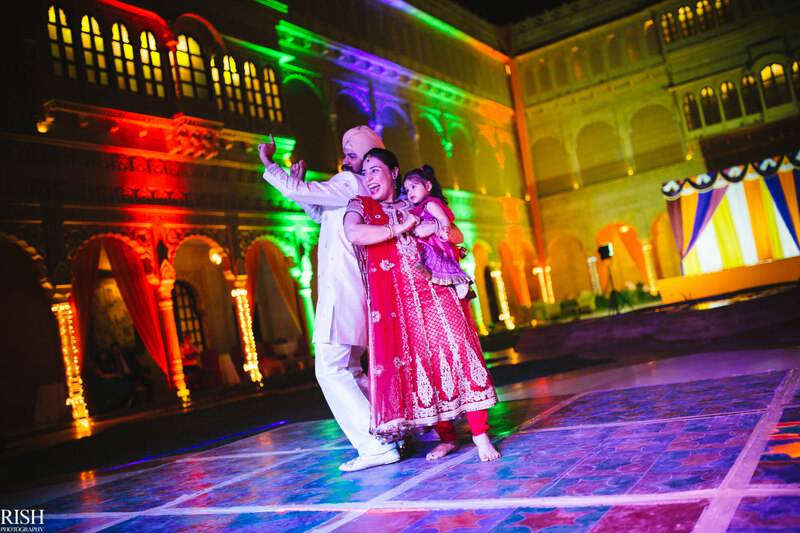 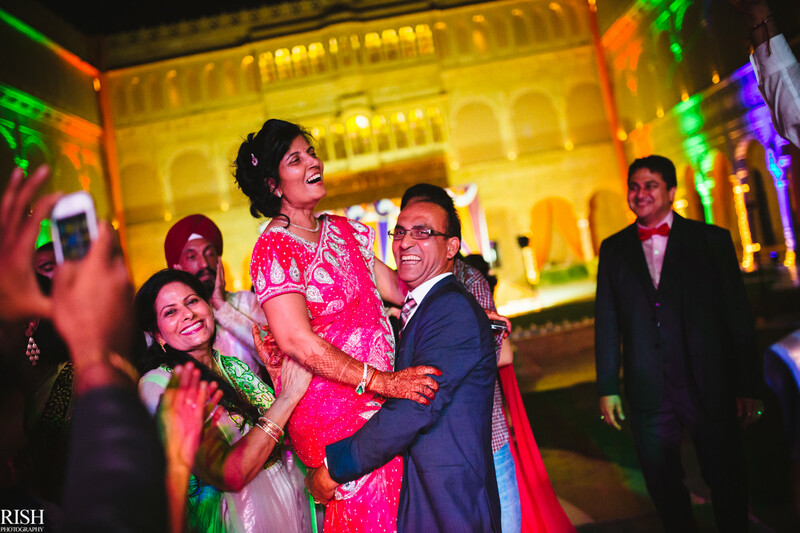 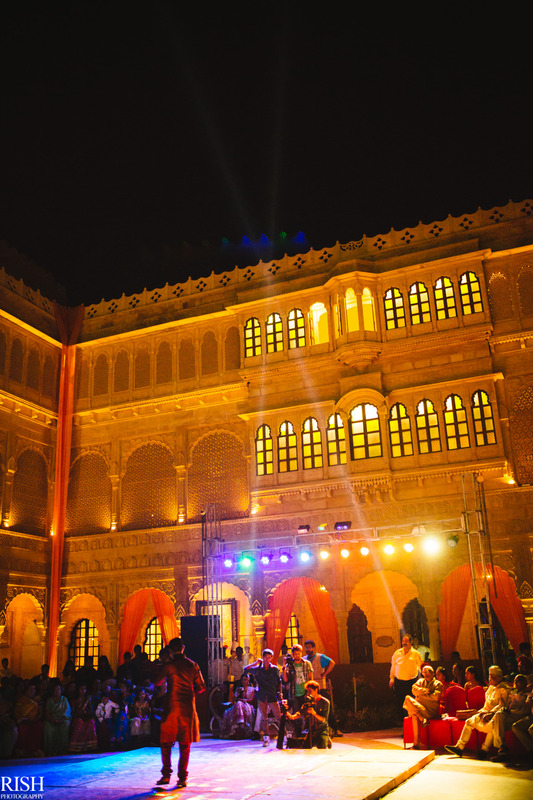 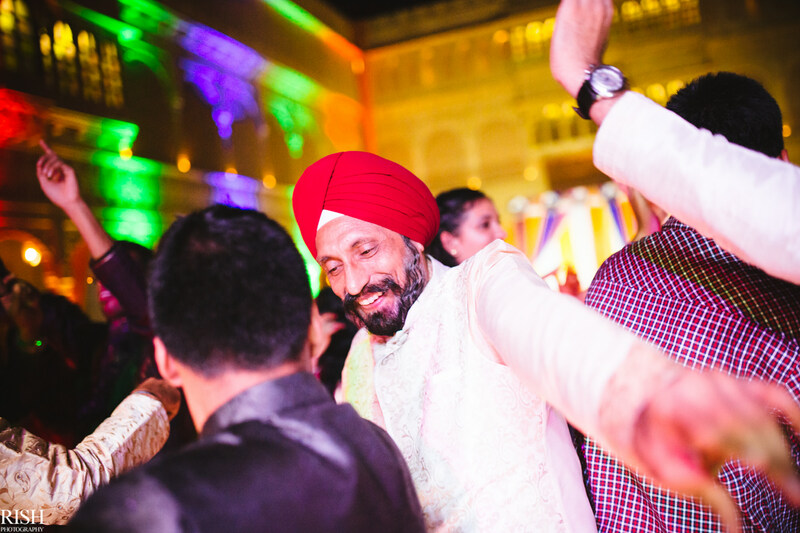 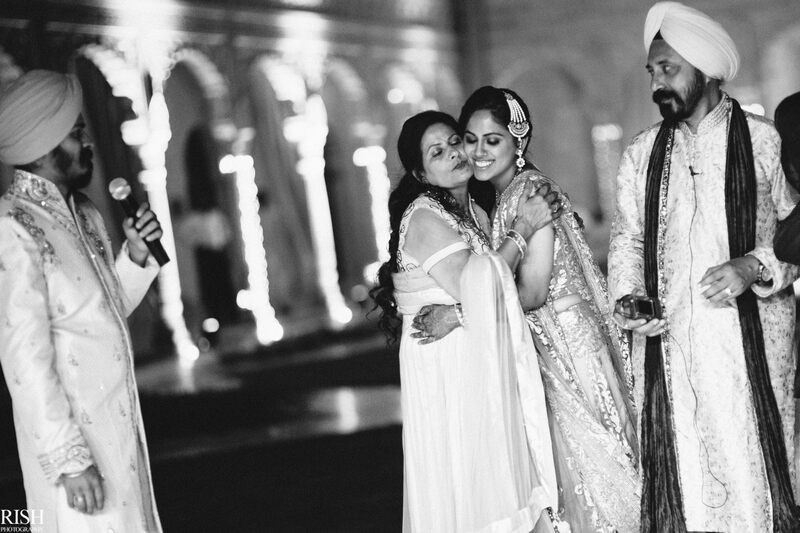 Going around deciding on the venues between New Delhi and Jaisalmer, I found myself at Suryagarh Palace some months later to shoot their magnificent wedding story. 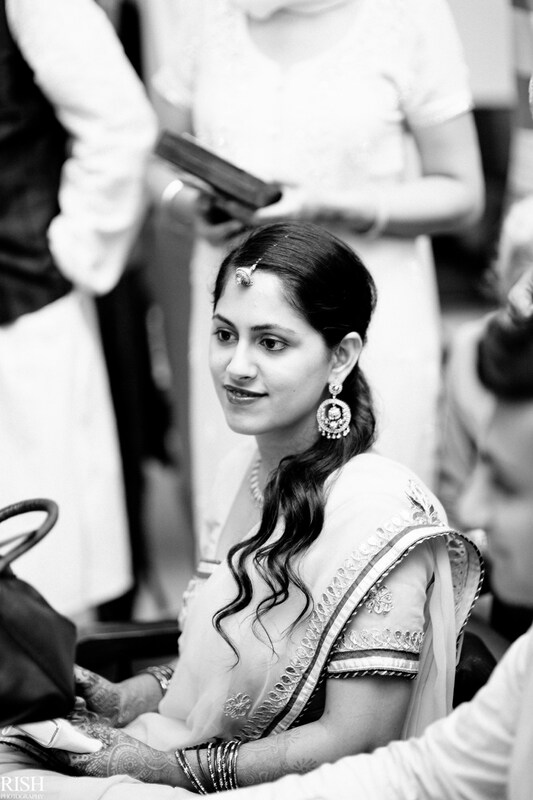 Let me take you for a ride! 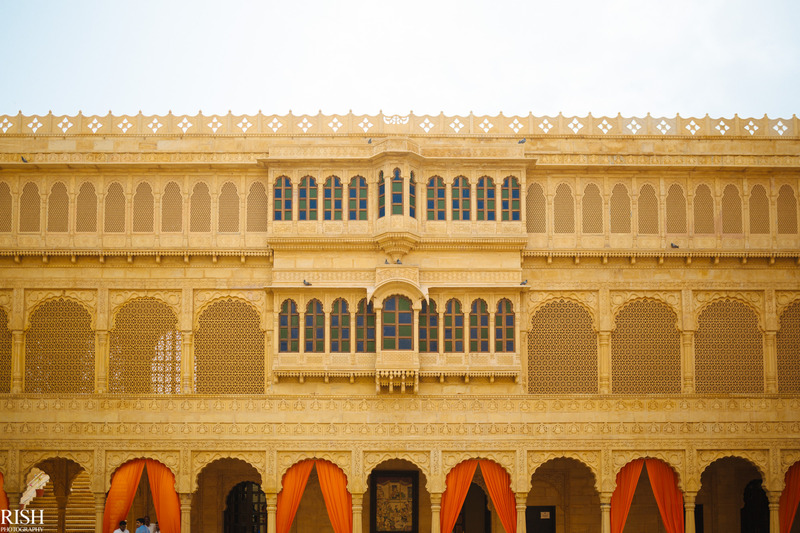 Jaisalmer welcomed with all its warmth after a 14 hour train journey from New Delhi. 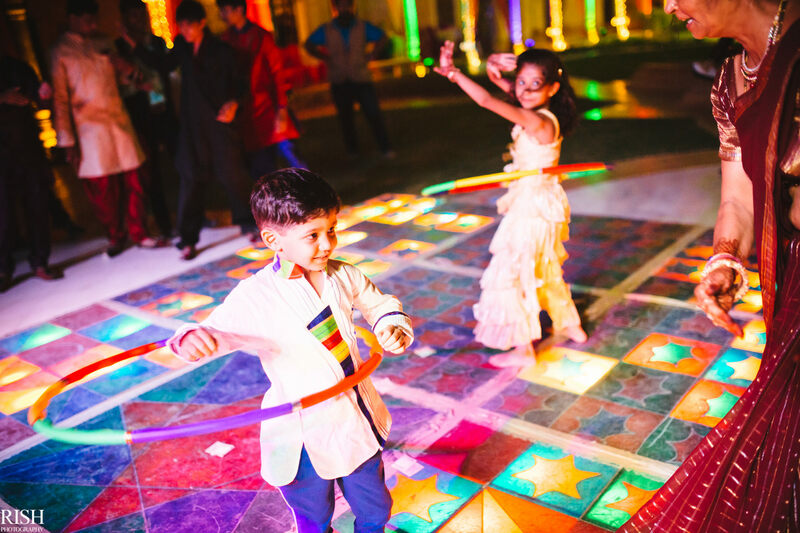 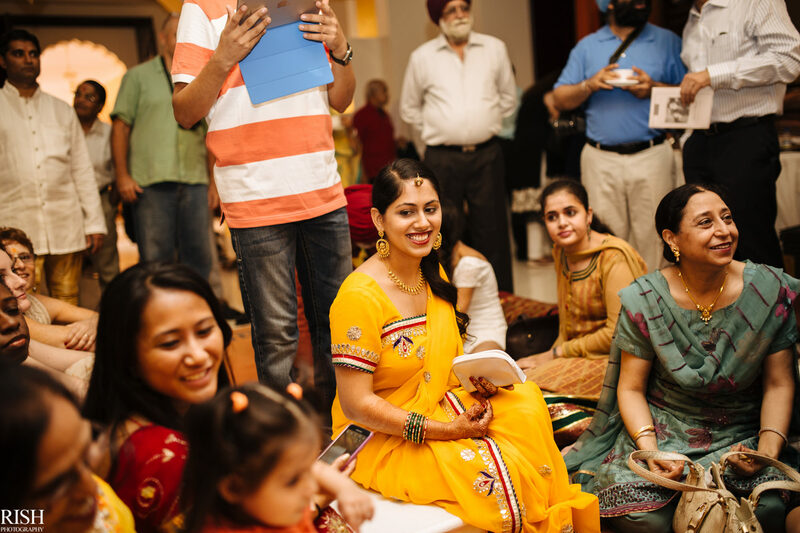 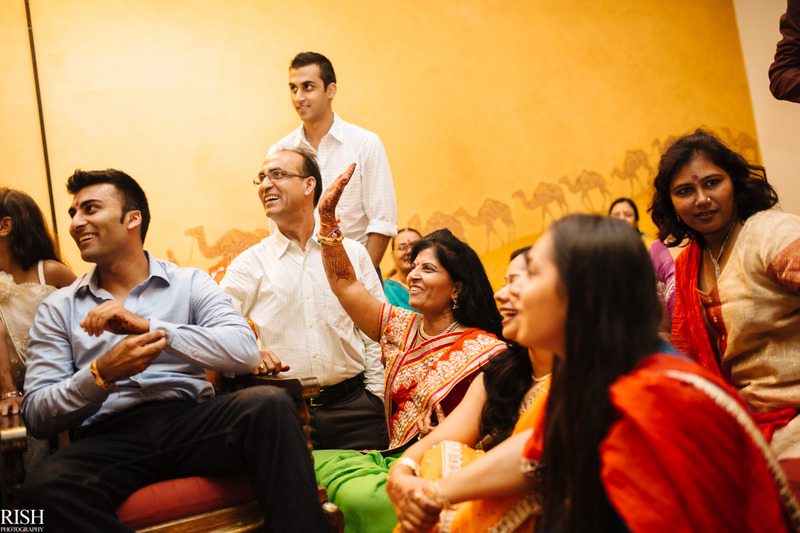 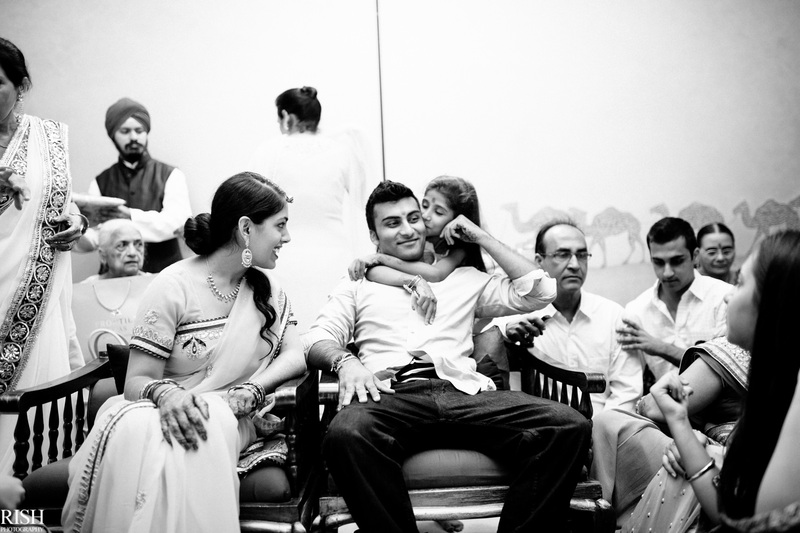 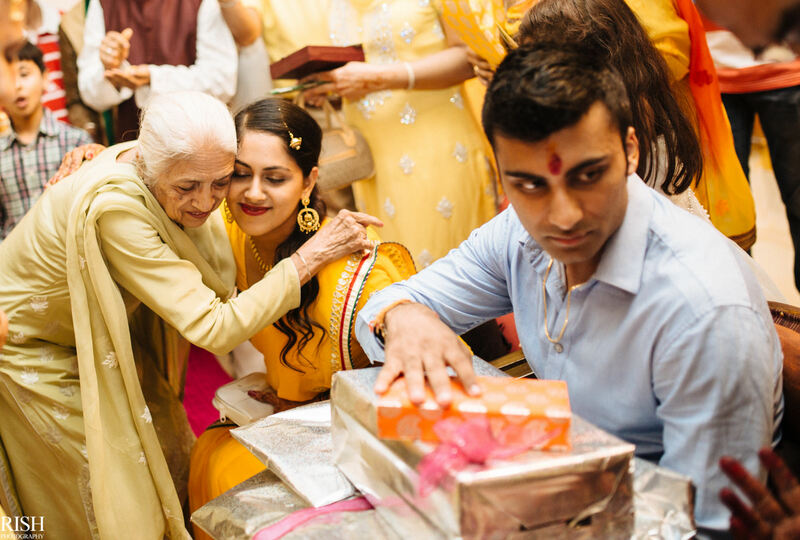 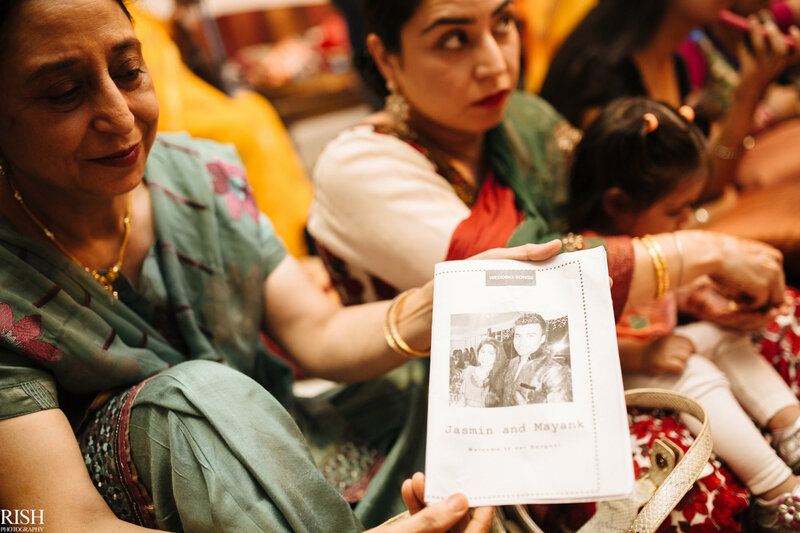 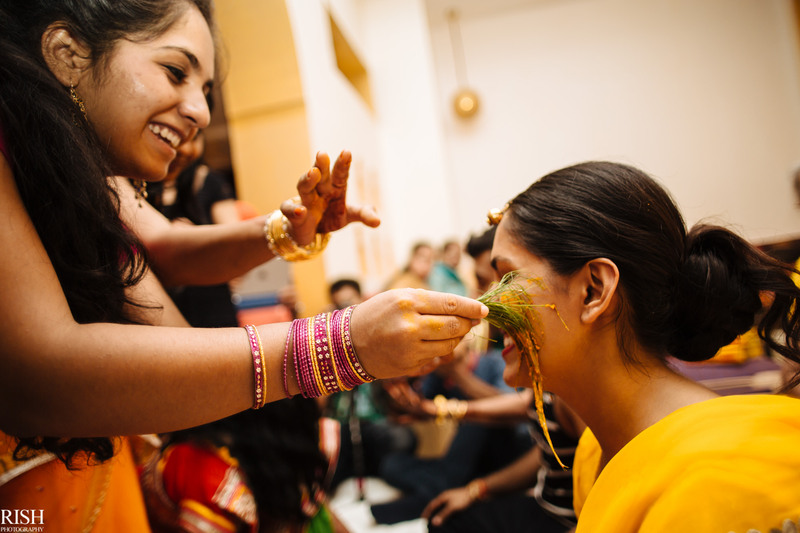 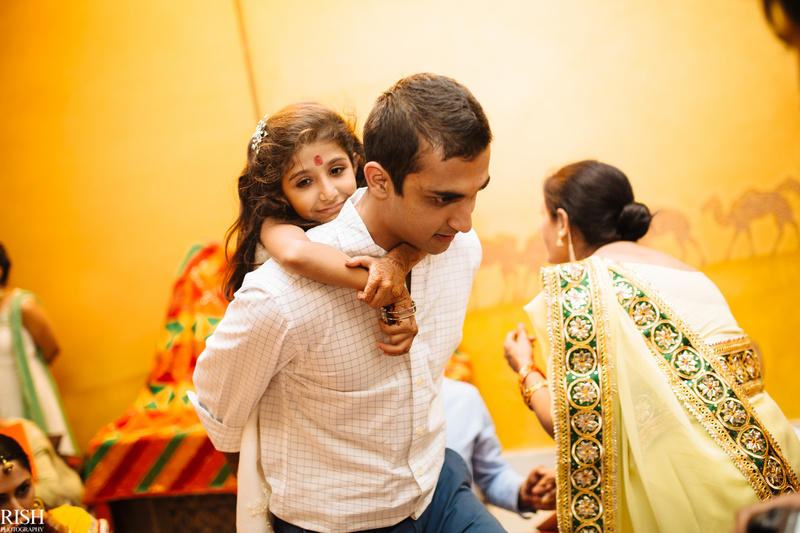 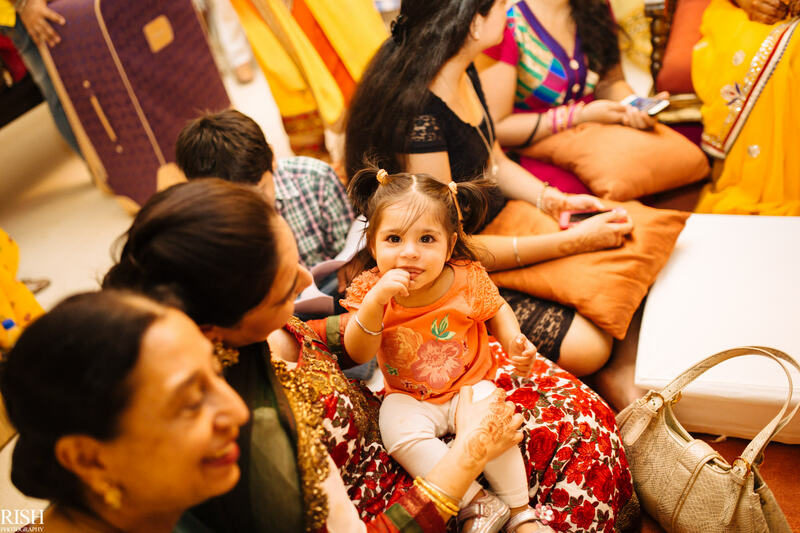 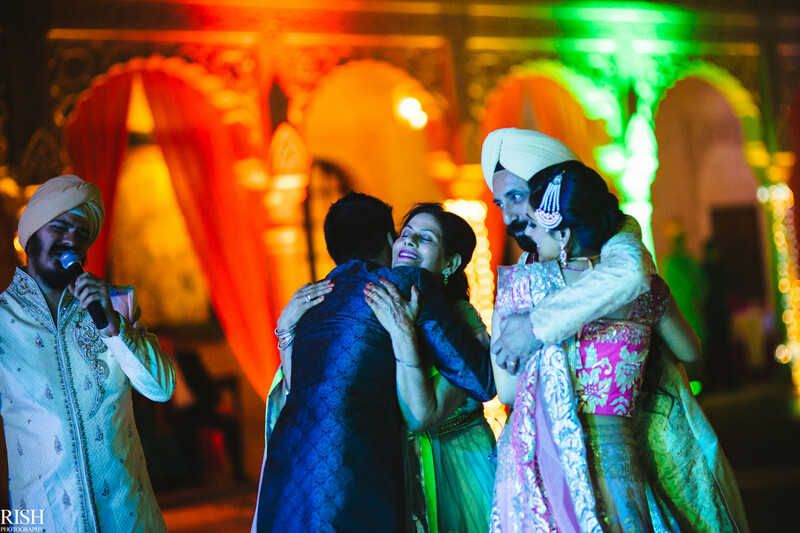 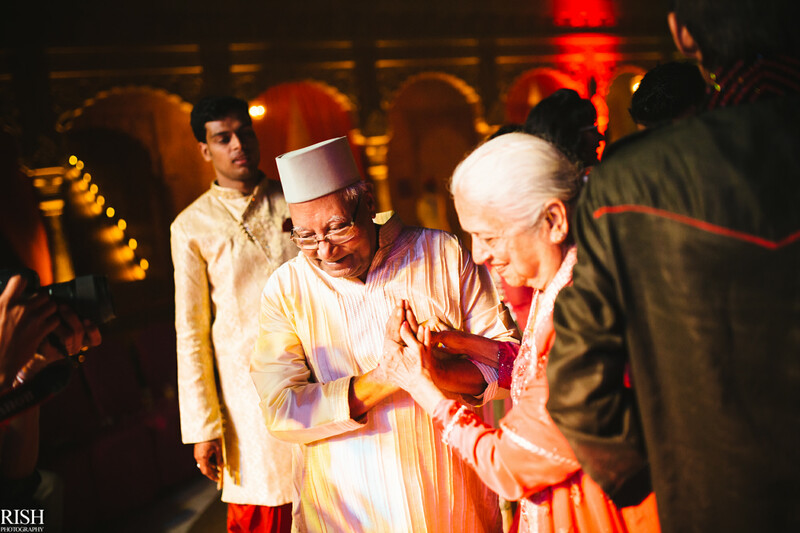 Apart from the city, the families of Jasmin and Mayank welcomed people with the same warmth. 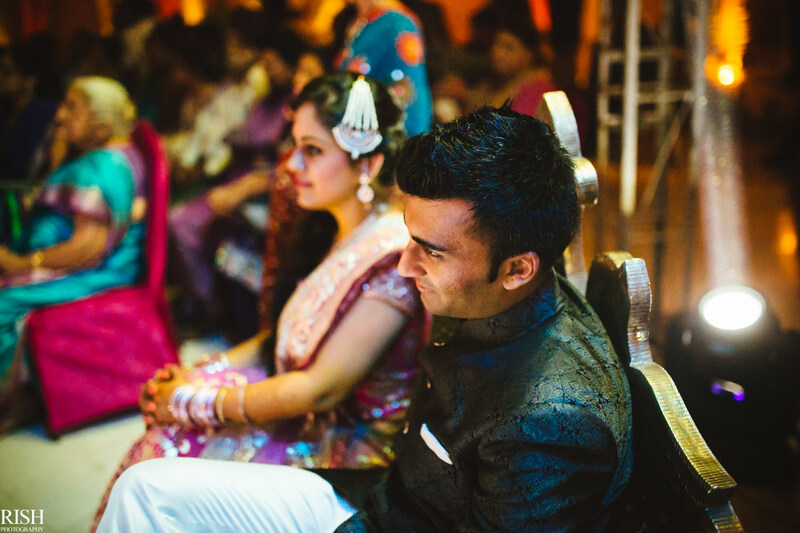 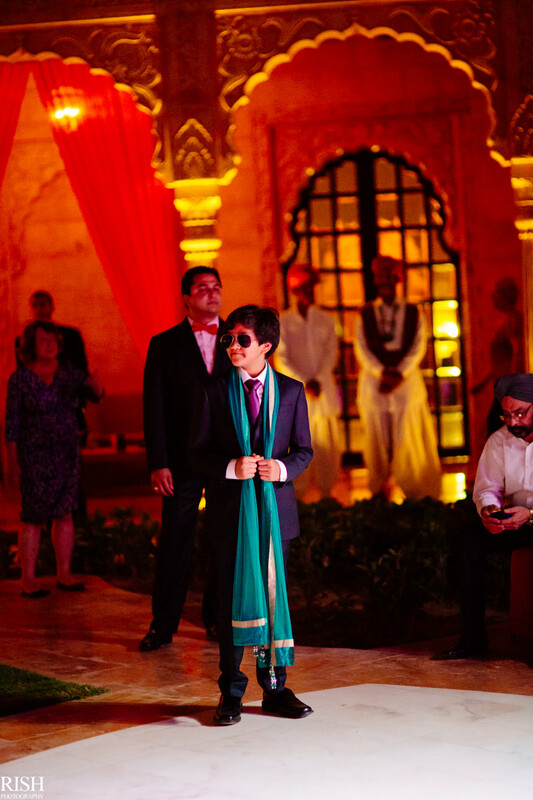 And soon it was time for a little ceremony that involved Mayank. 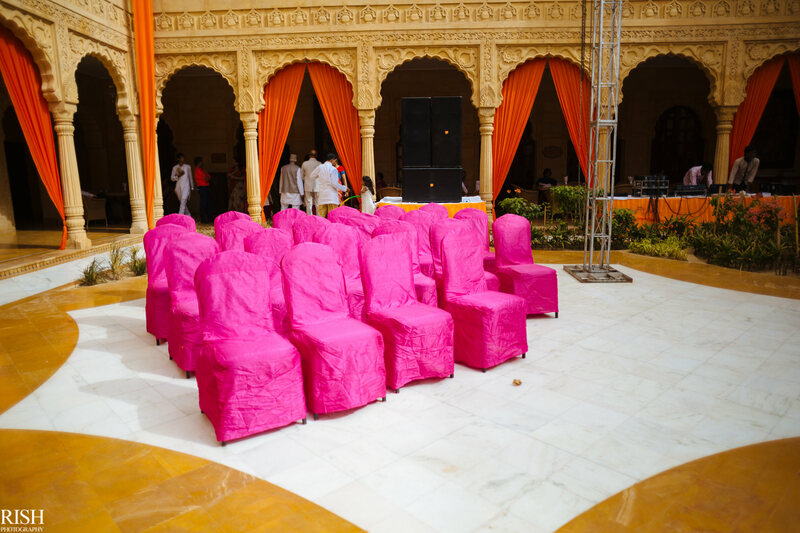 Meanwhile, the stage was being set up for the evening event. 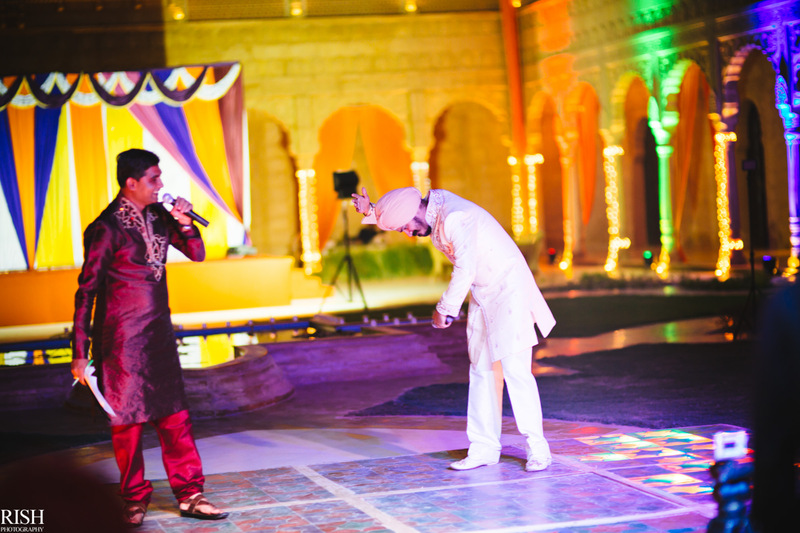 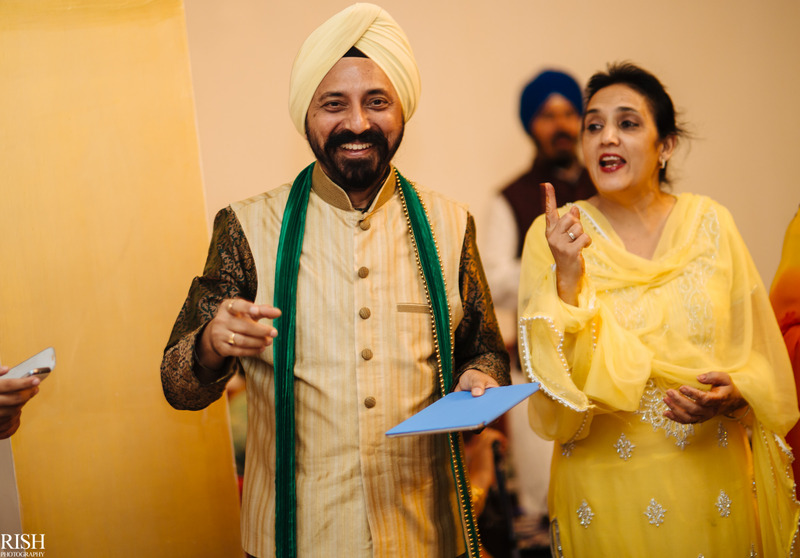 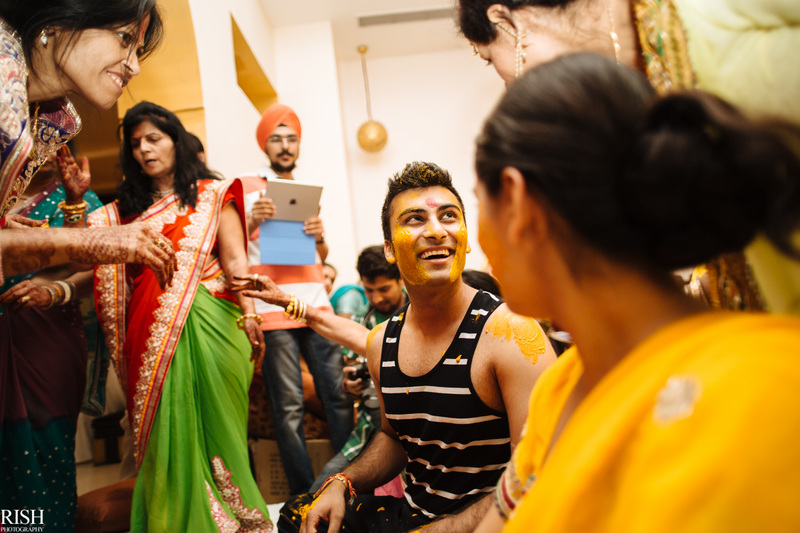 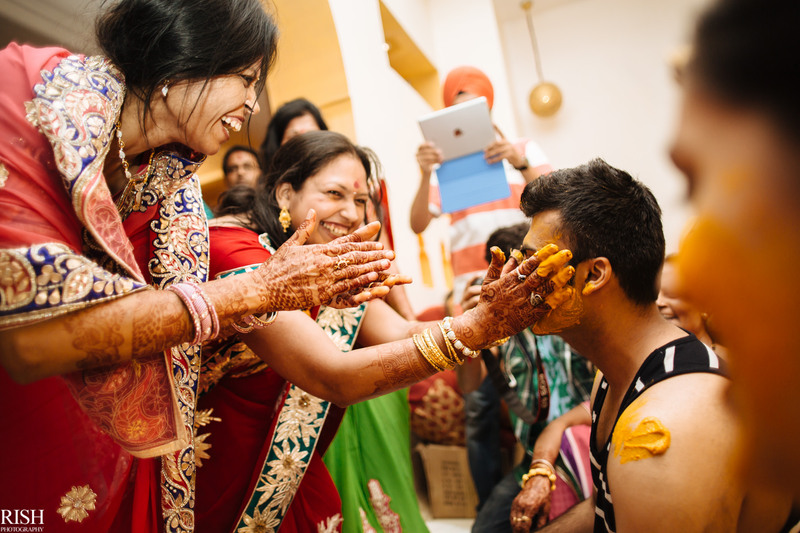 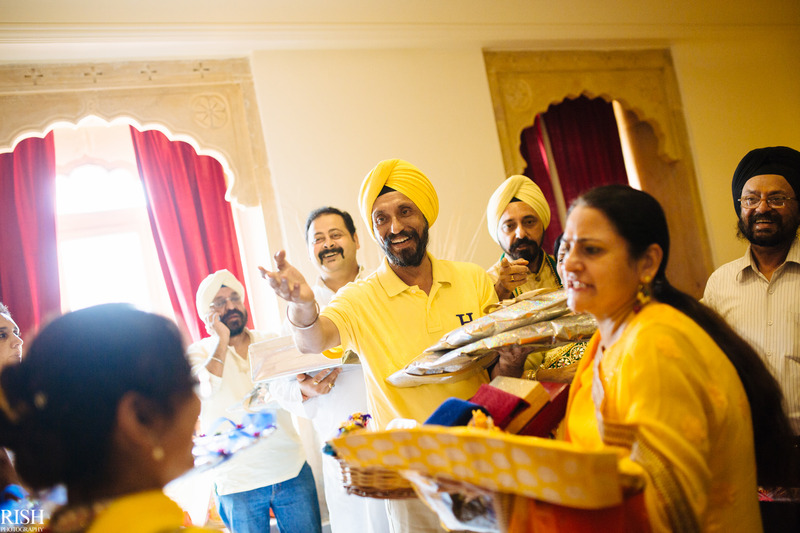 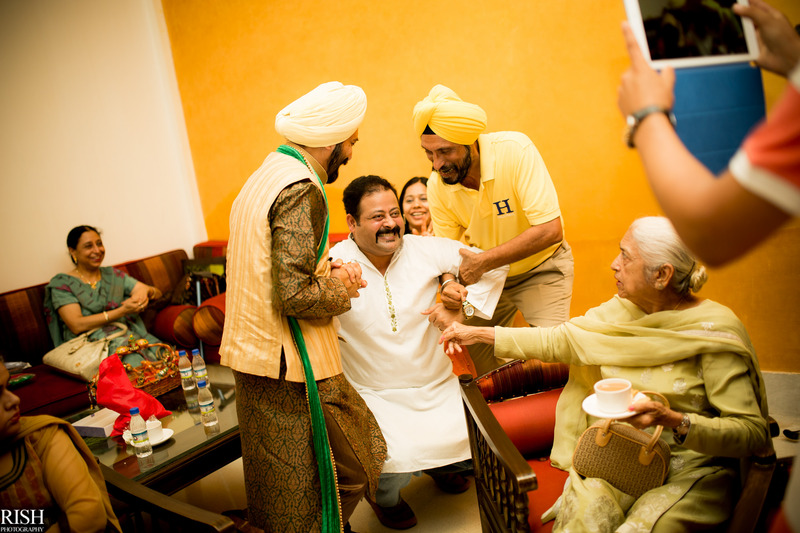 With Jasmin’s dad setting up rules that everyone has to participate in singing songs and applying haldi! 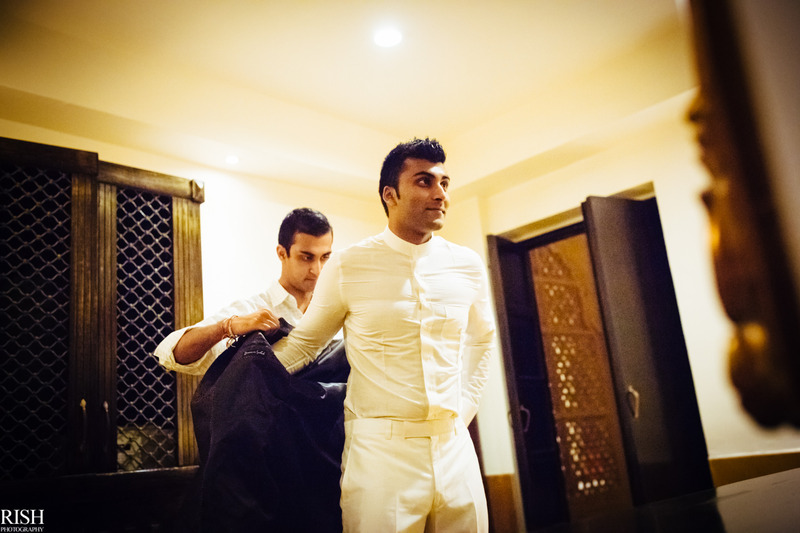 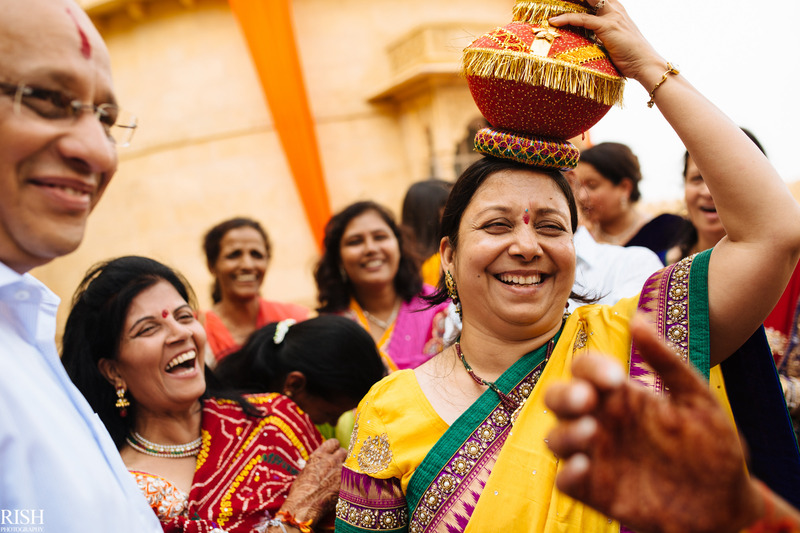 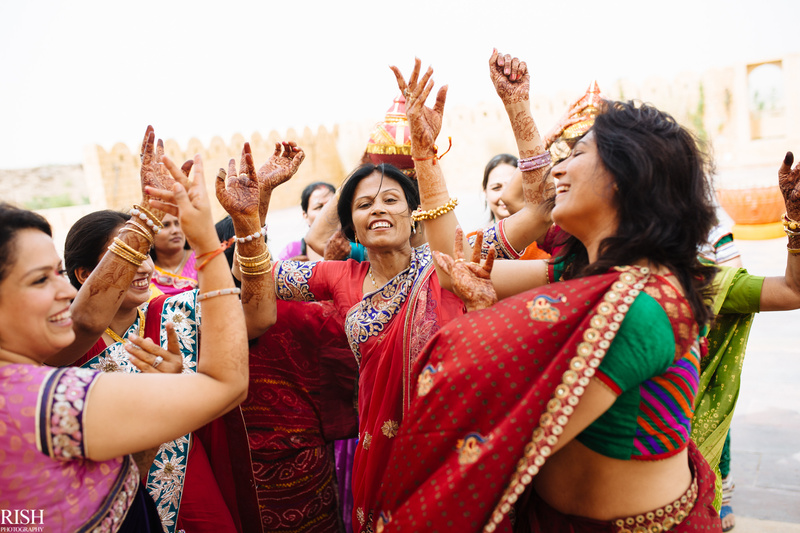 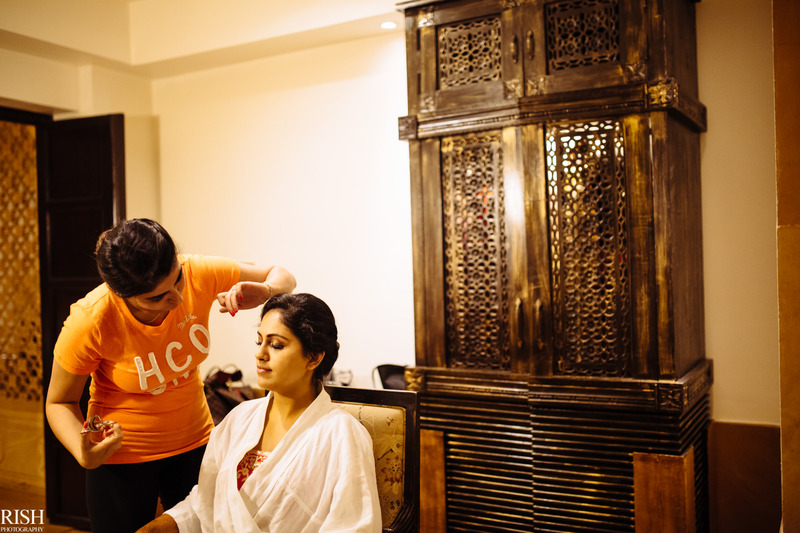 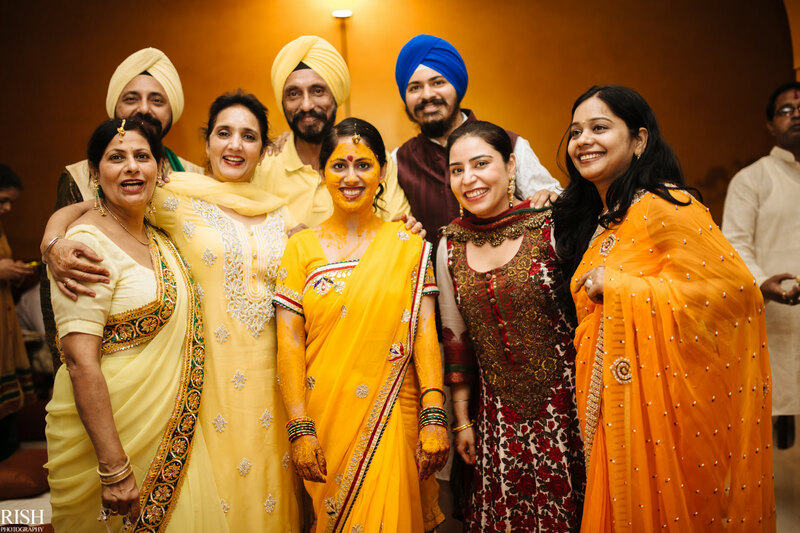 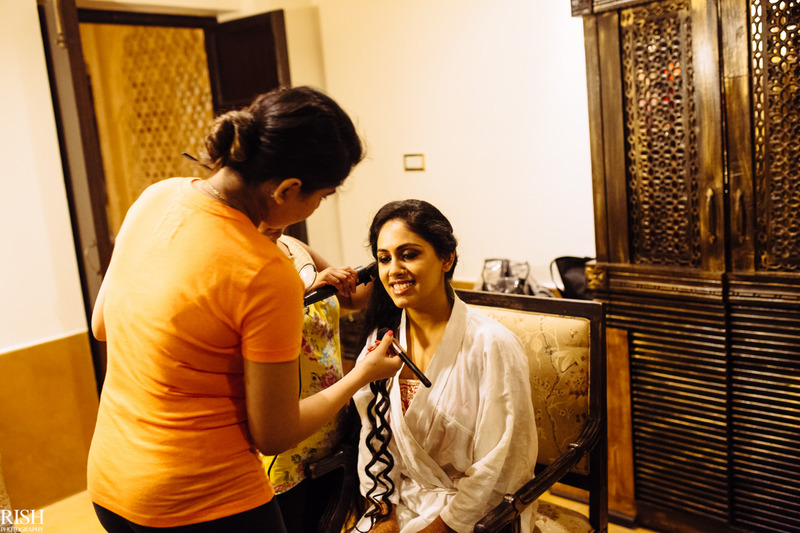 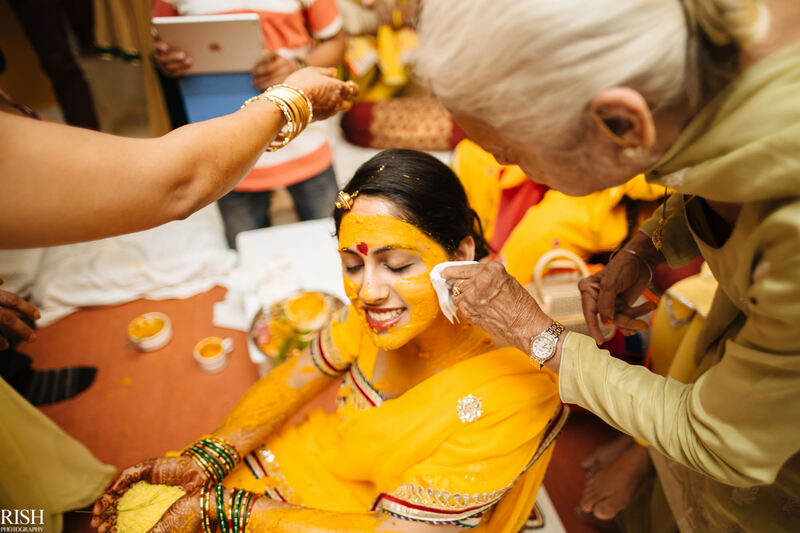 With setting sun marking the end of the haldi, it was time to get ready for the evening sangeet! 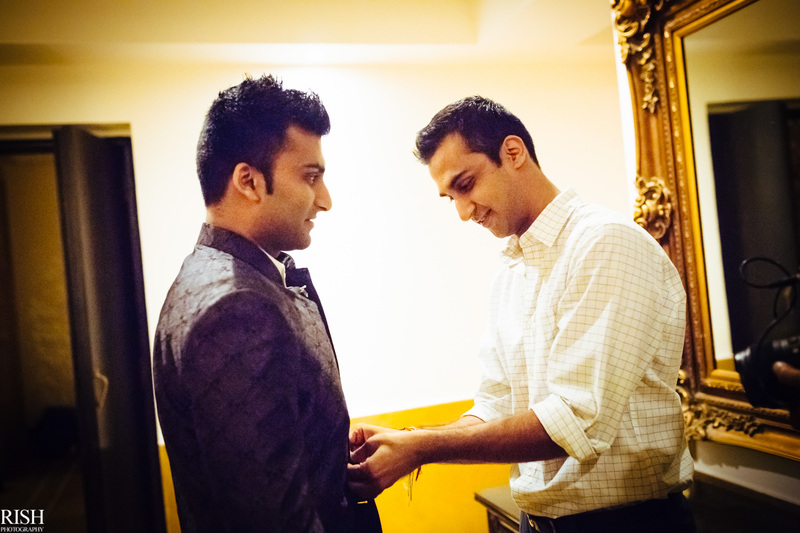 While Mayank was getting ready in adjacent room as well! 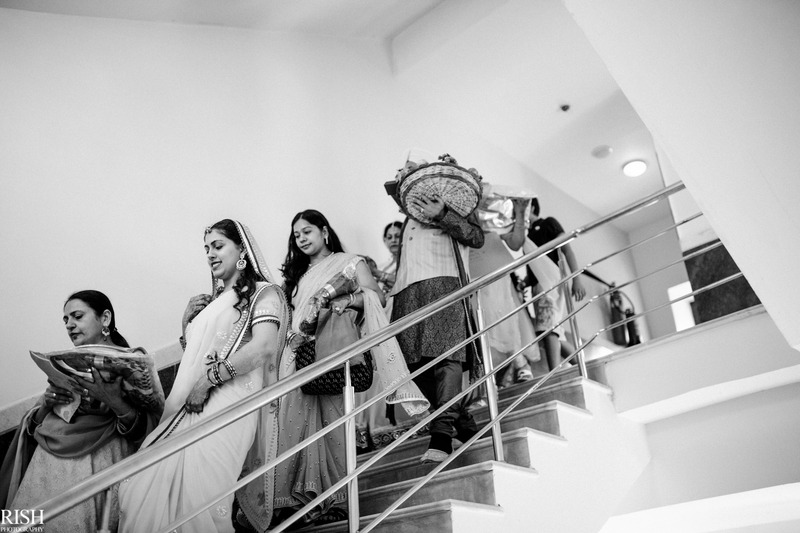 Walking along, I loved the look on their faces! 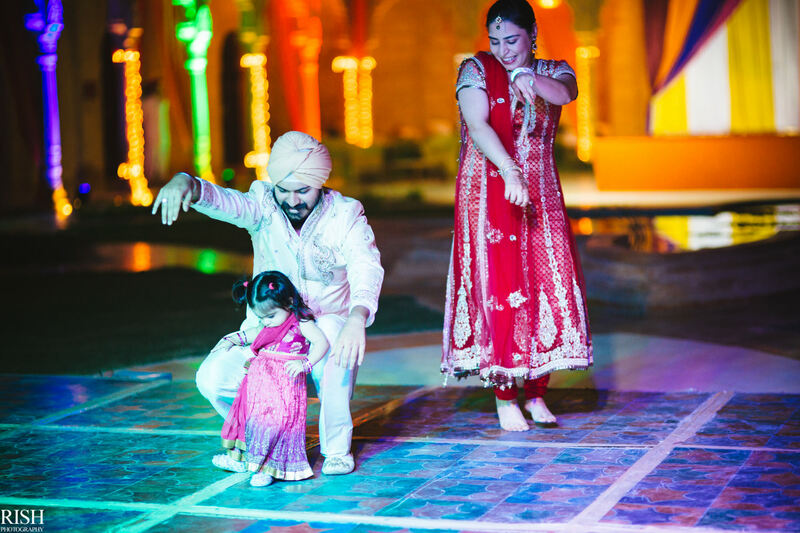 And impromptu performance by Jasmin’s brother with his wife and daughter was absolutely amazing! 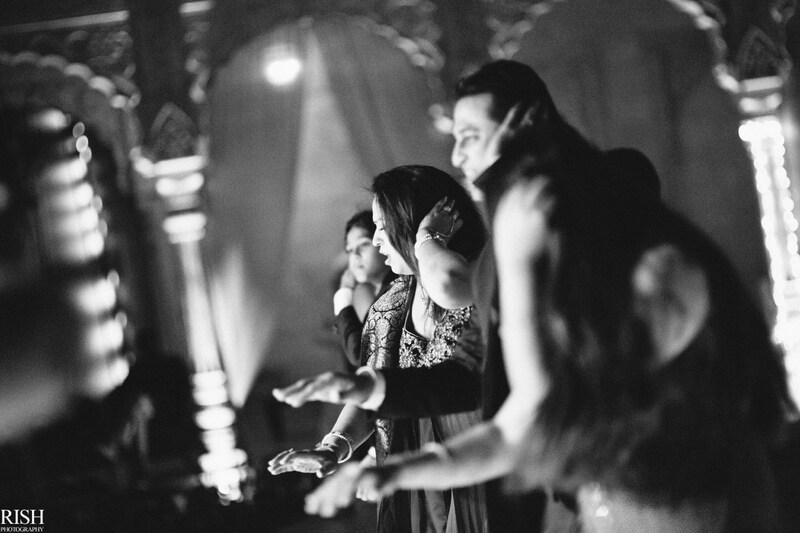 And now it was friends’ perfomance time! 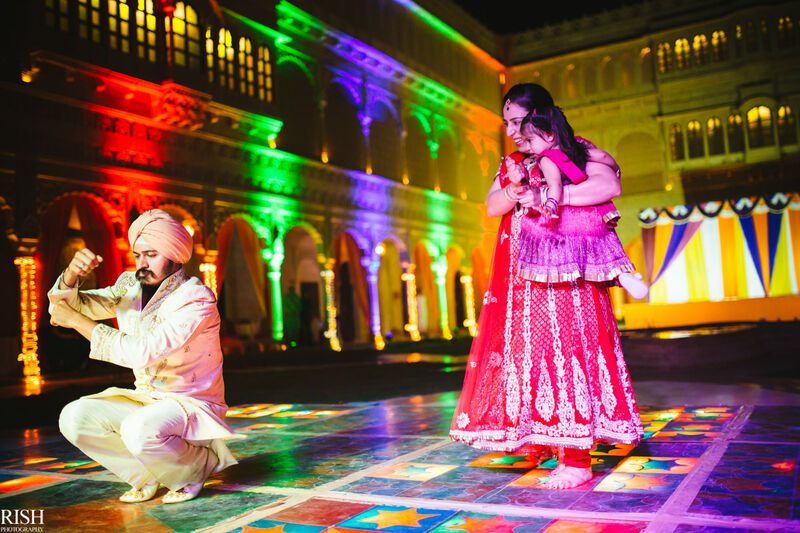 The palace shined in the background! 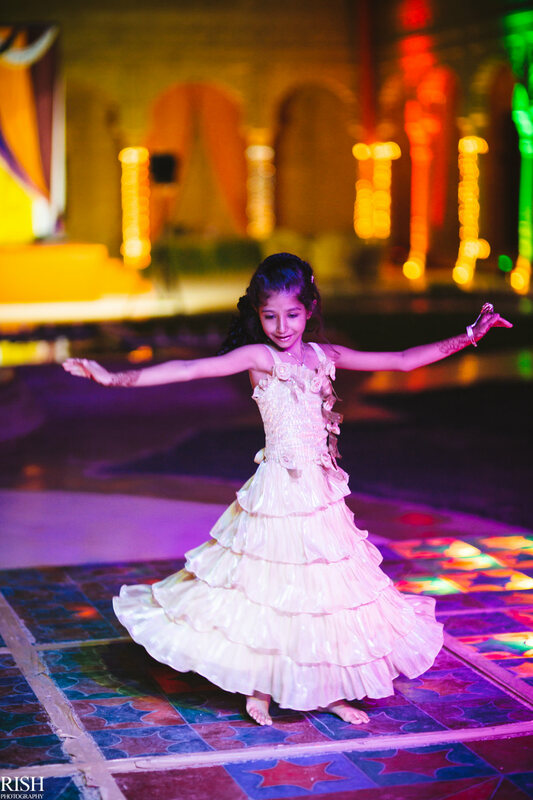 And finally it was time for Jasmin’s dance!